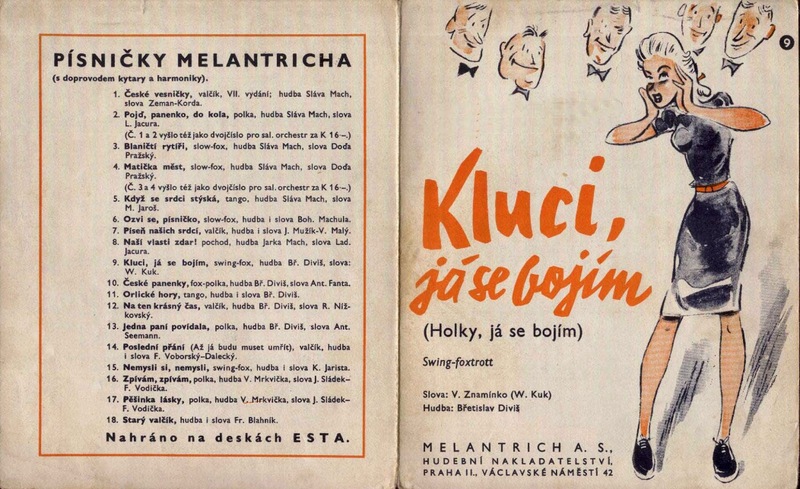 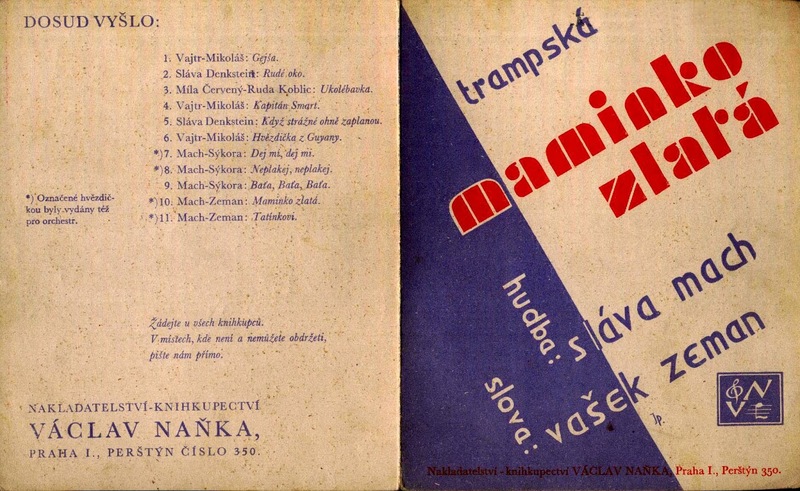 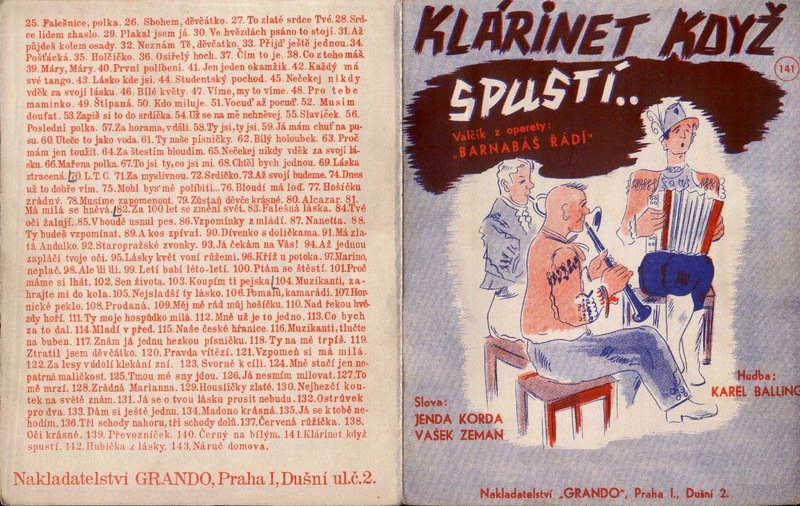 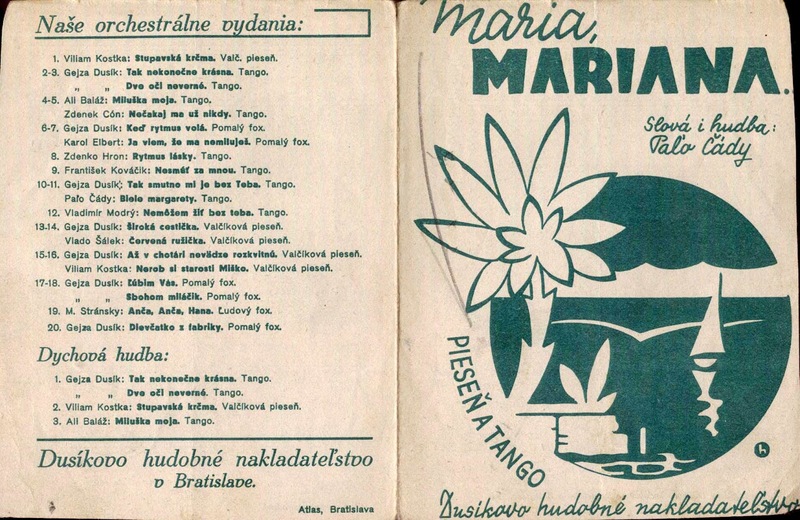 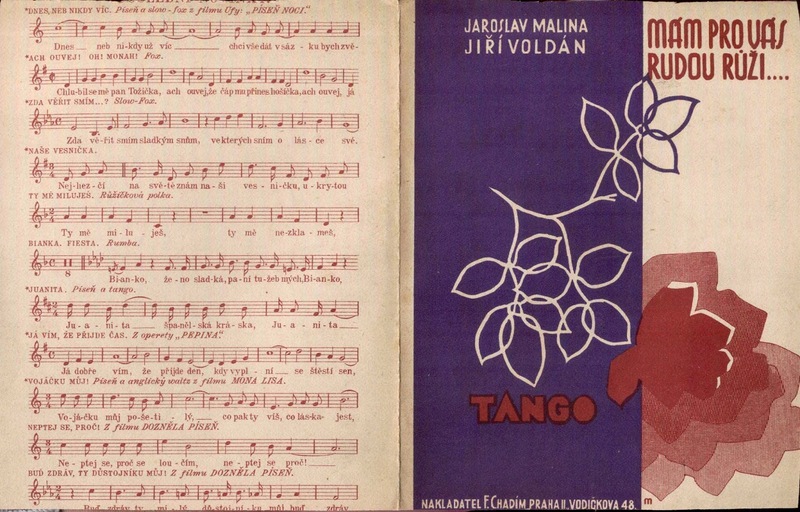 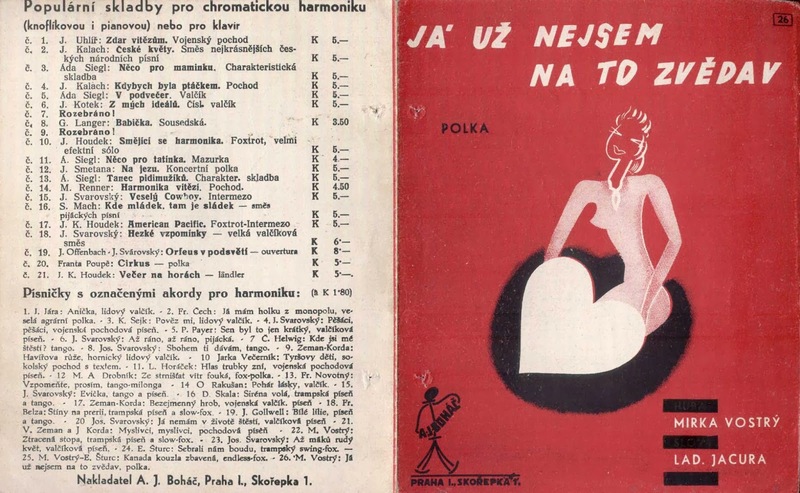 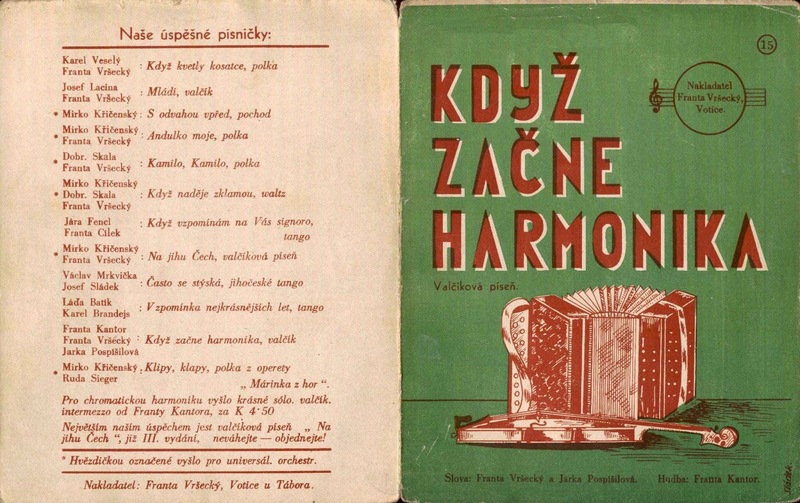 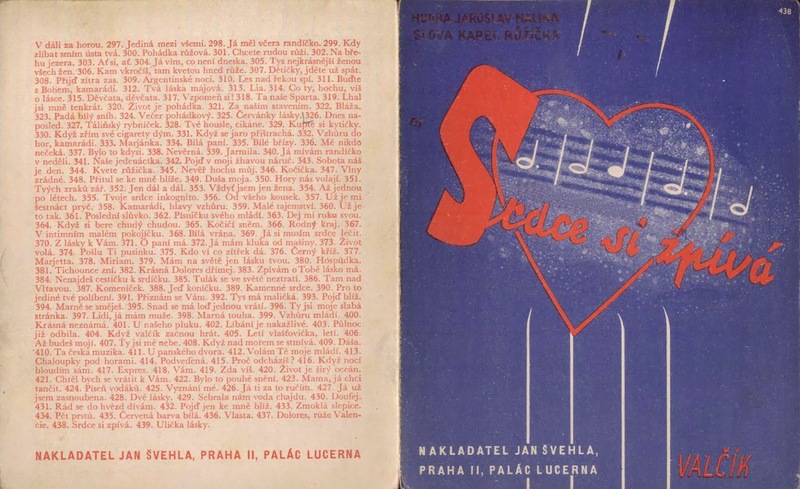 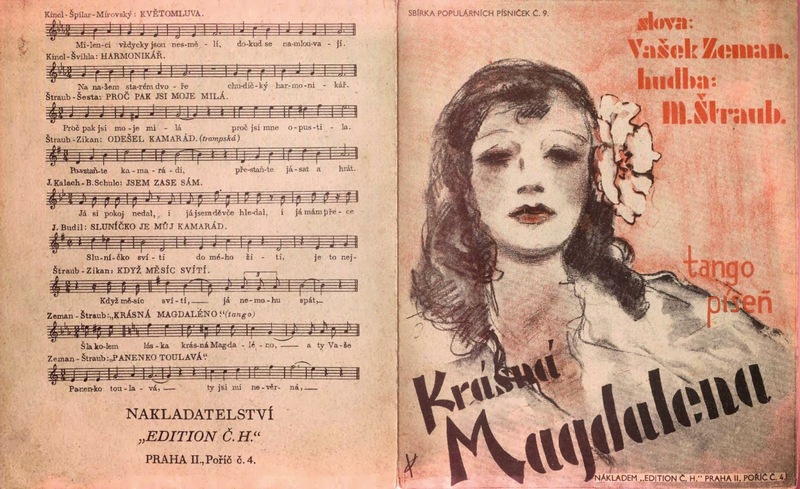 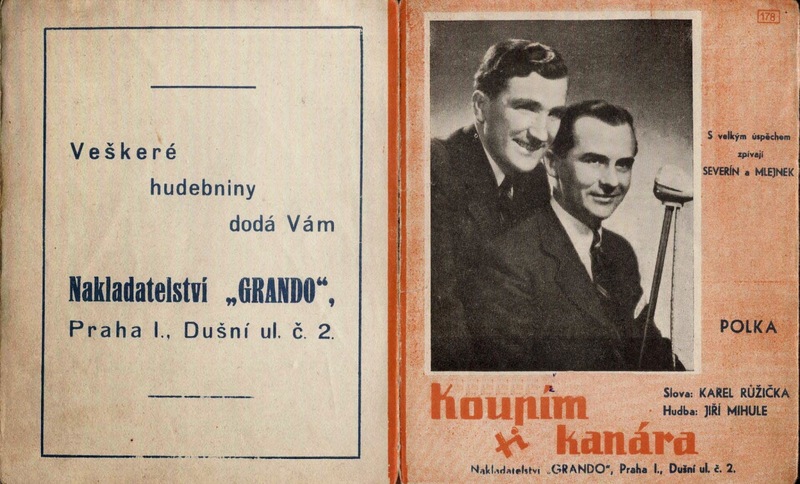 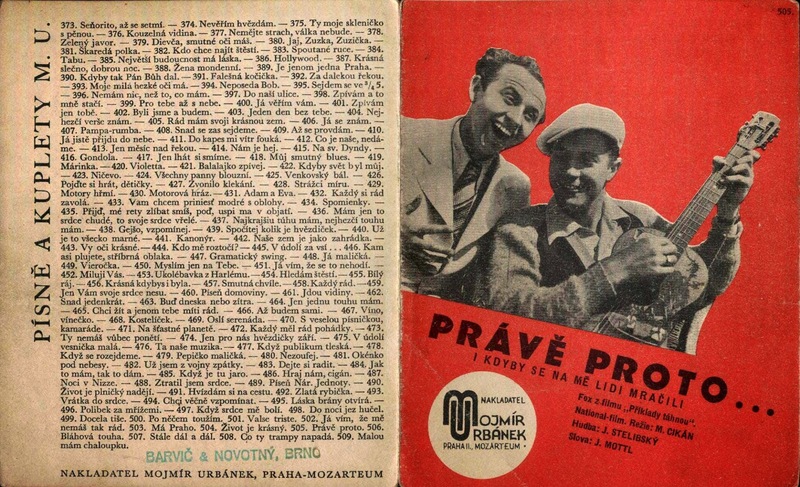 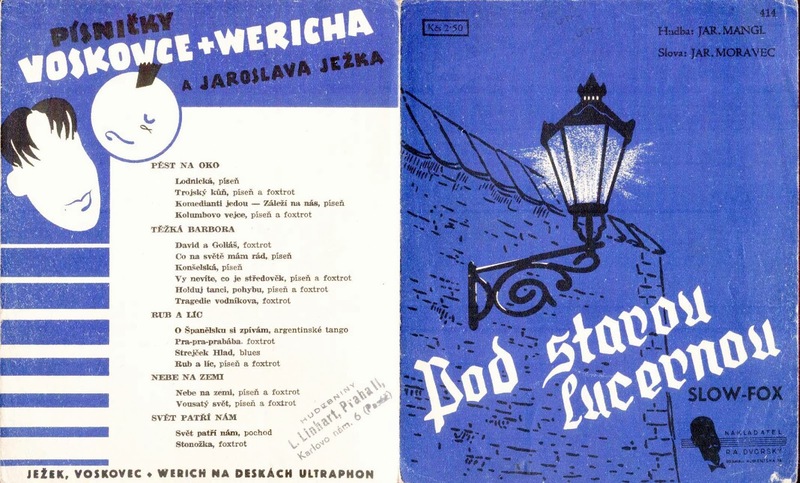 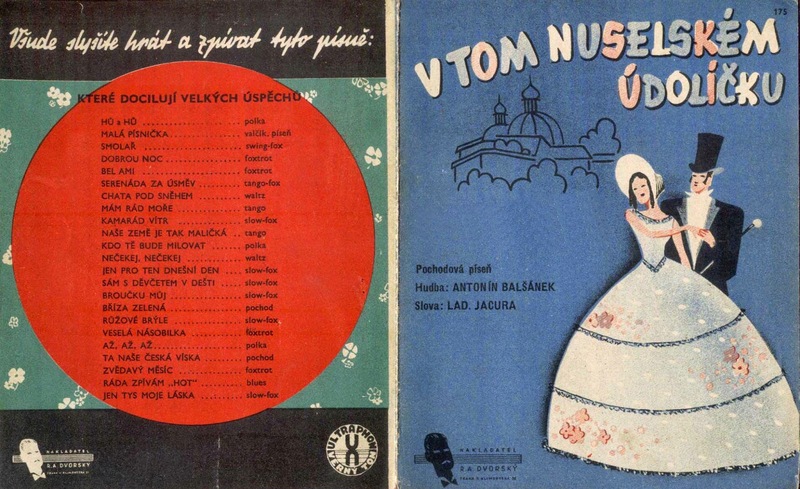 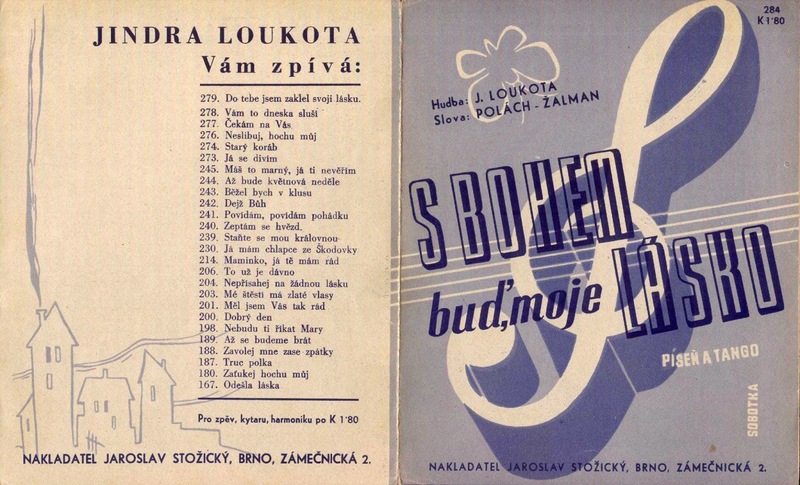 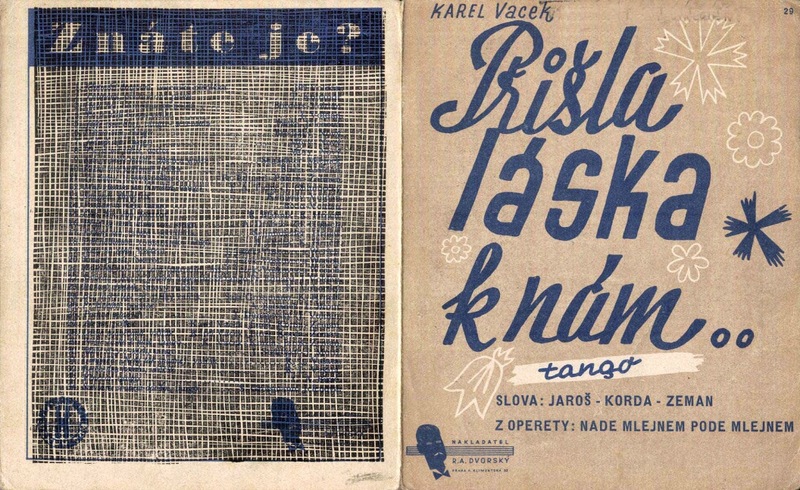 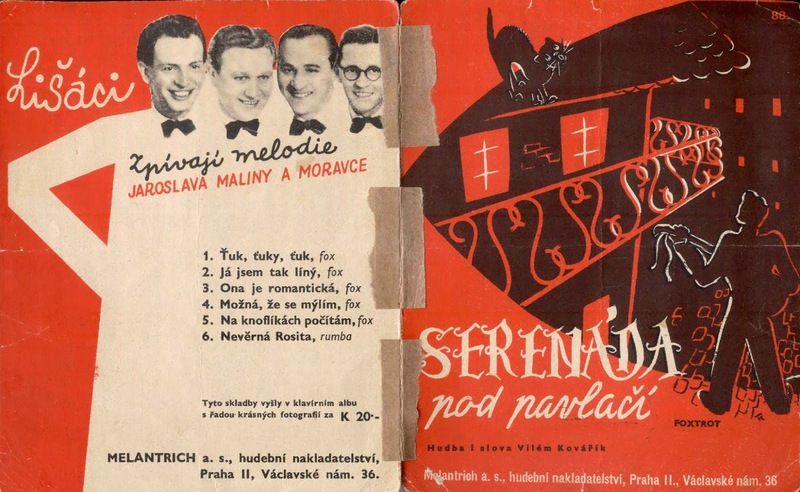 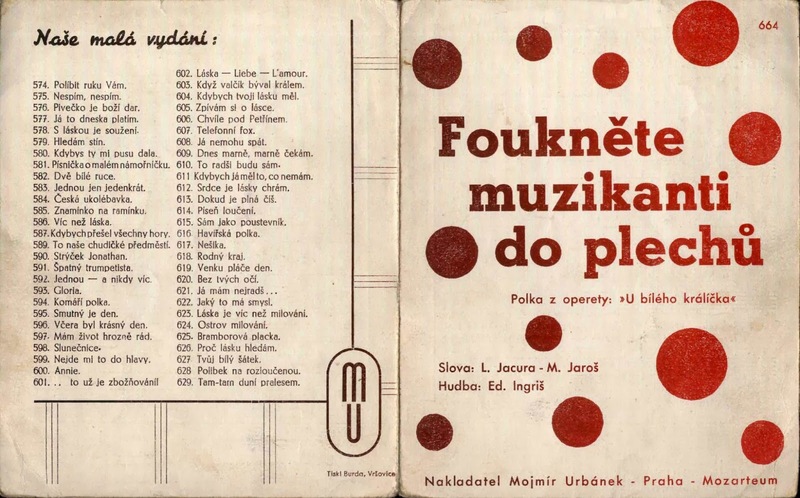 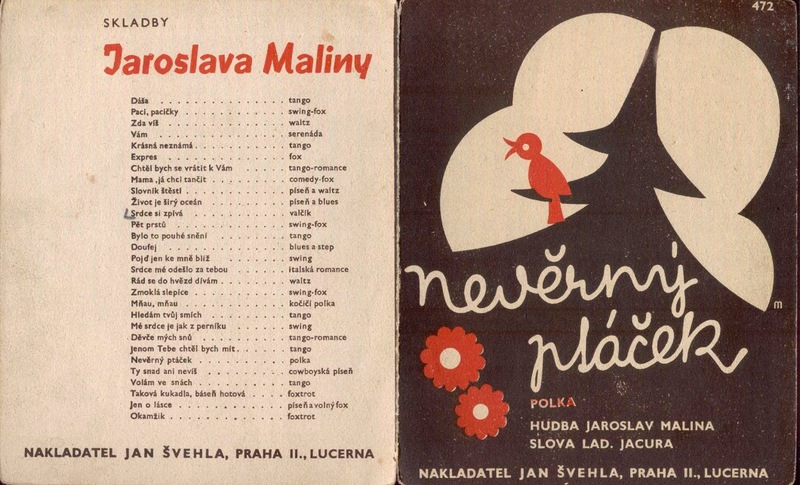 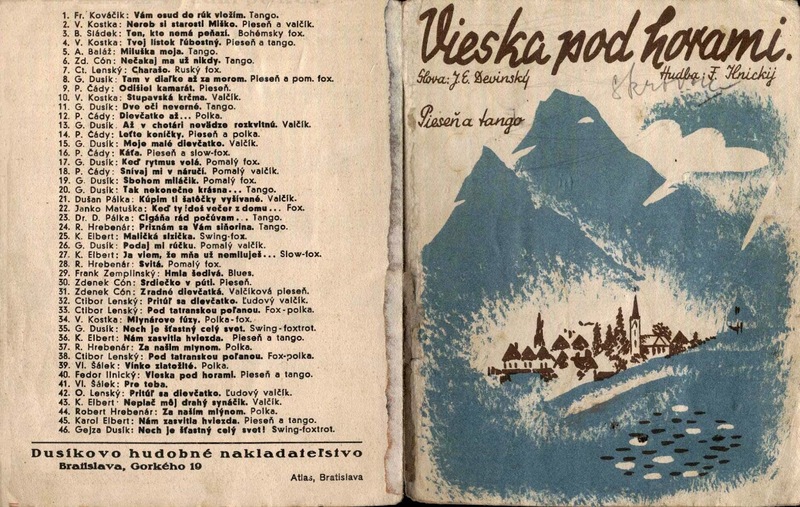 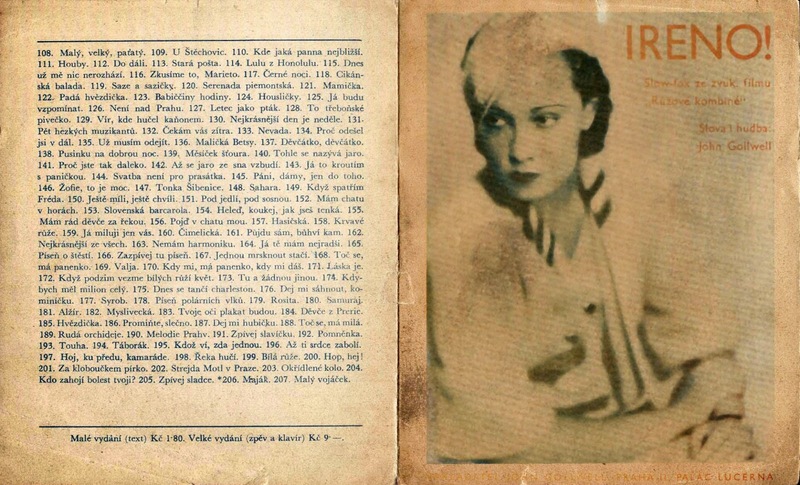 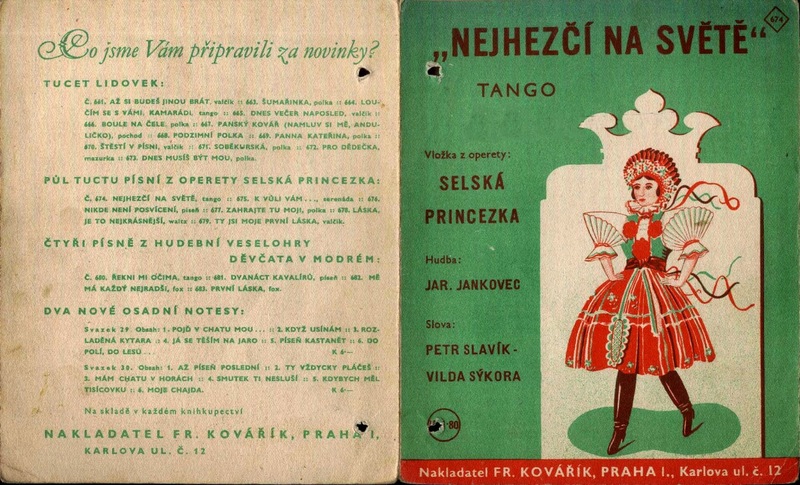 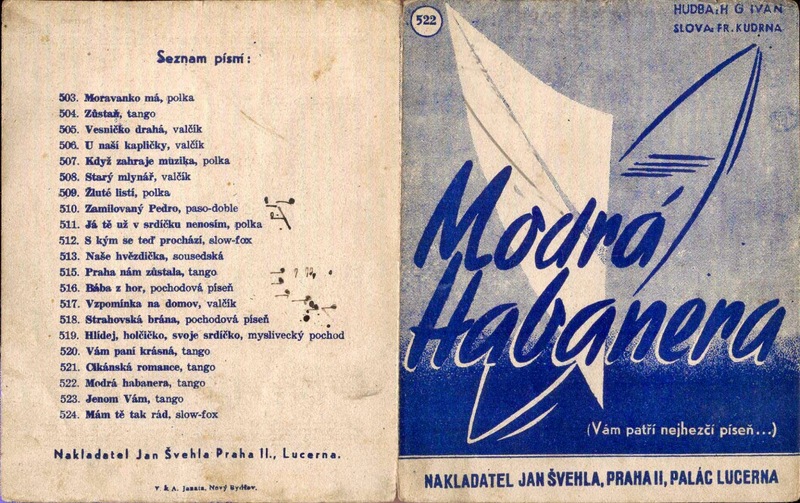 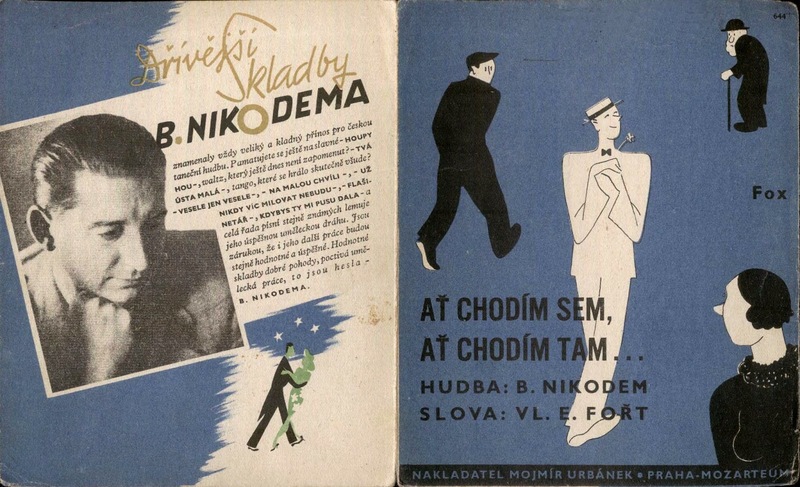 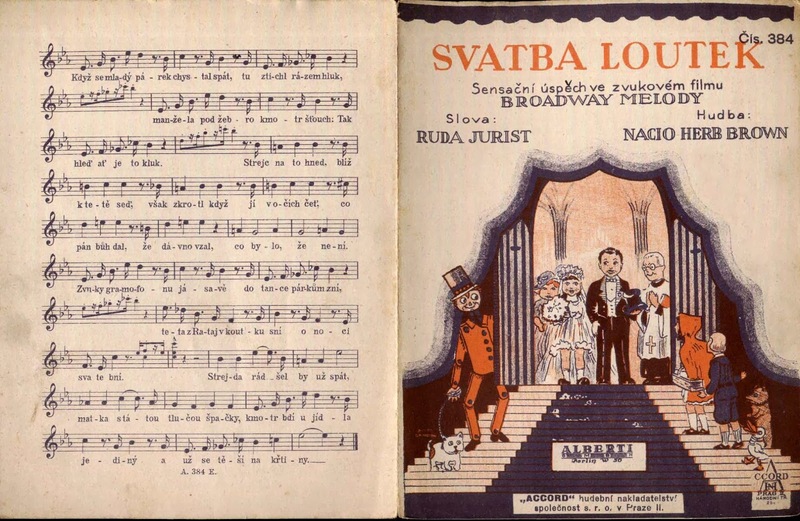 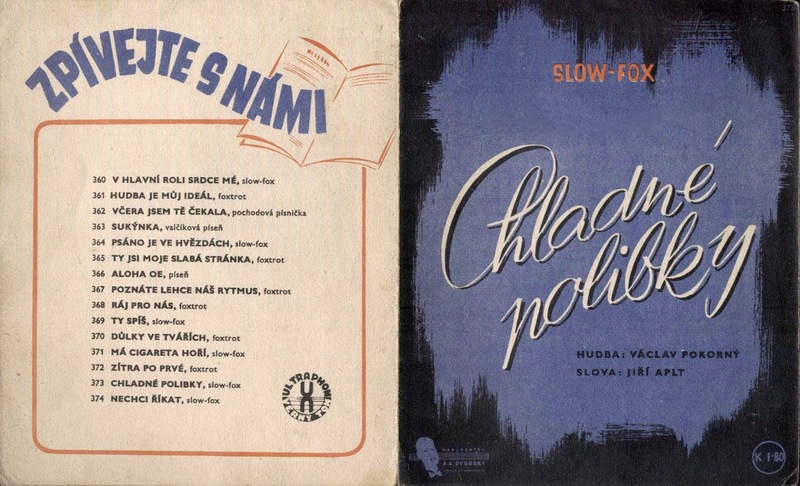 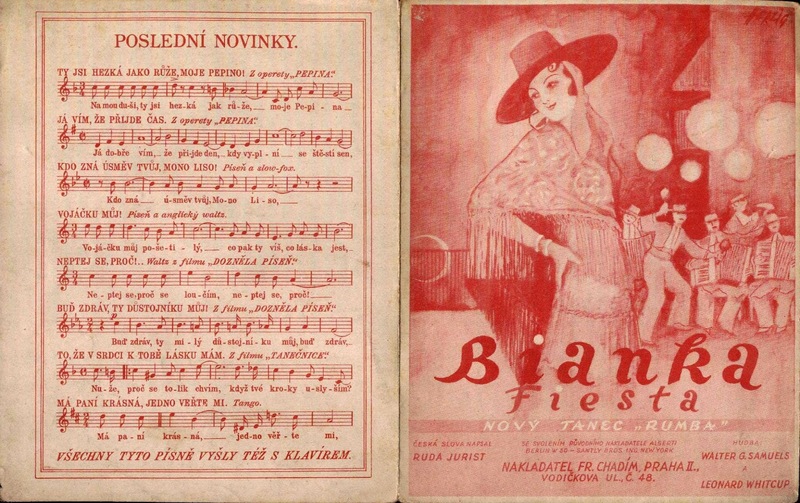 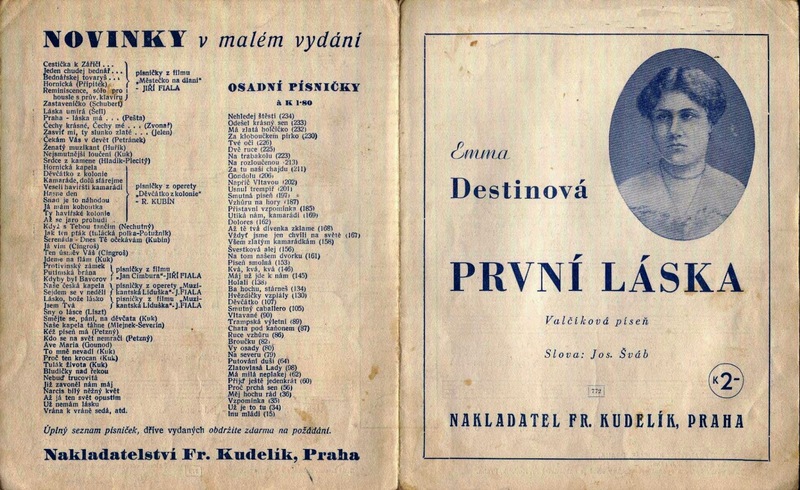 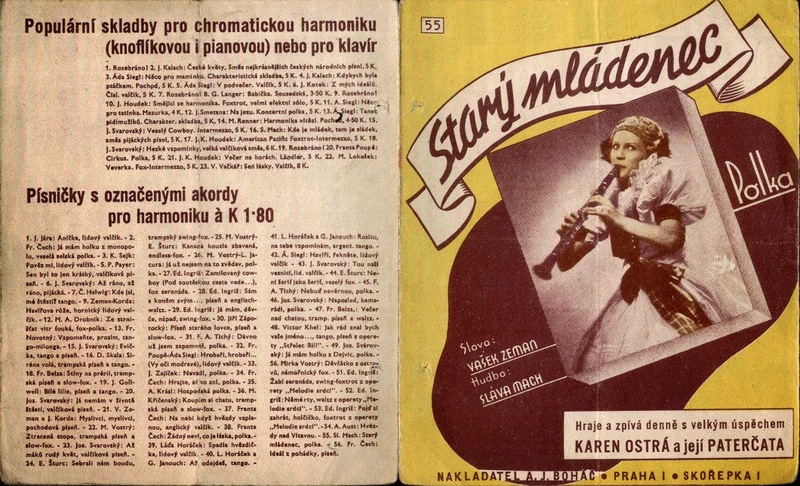 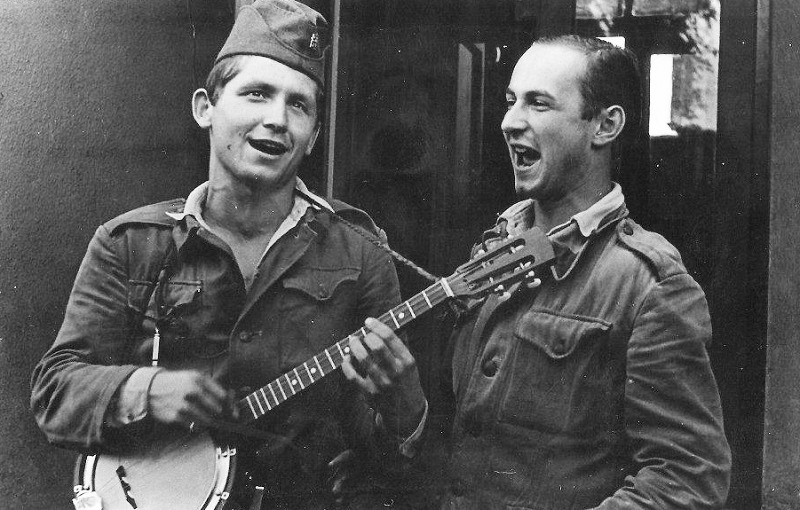 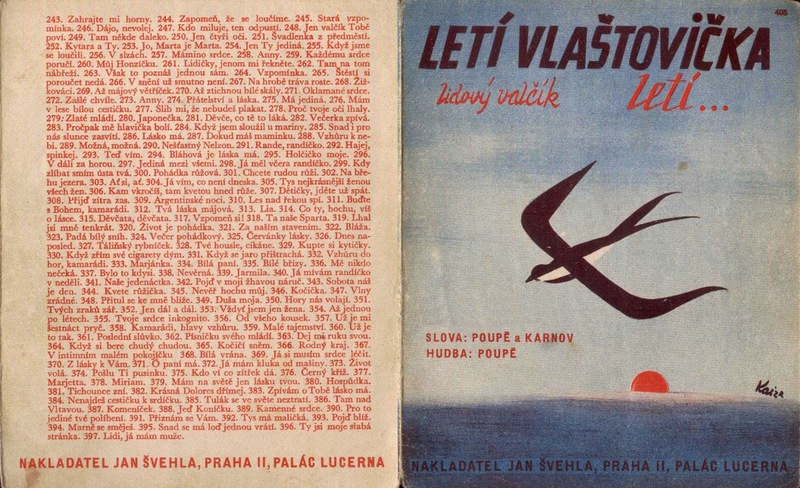 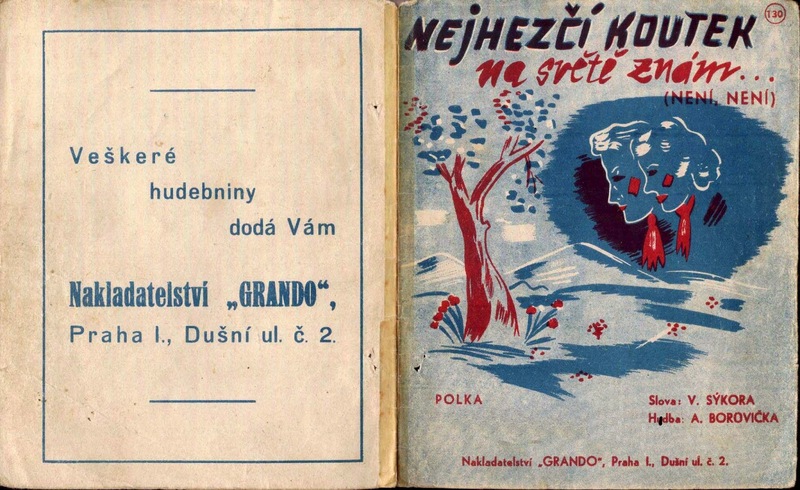 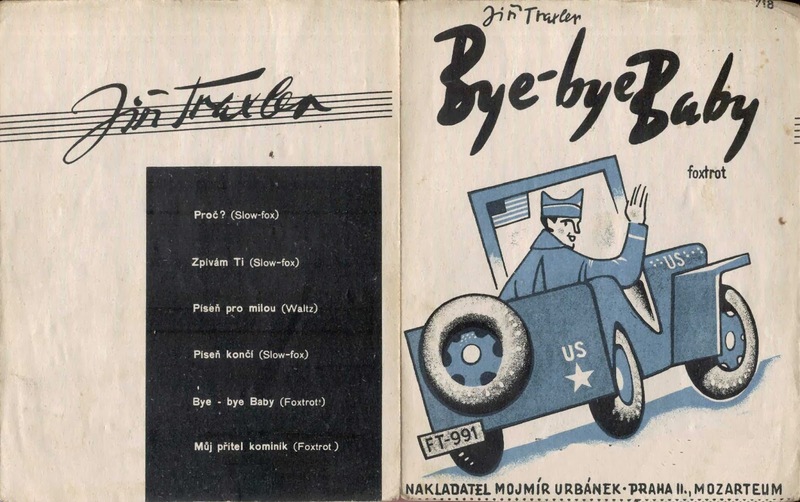 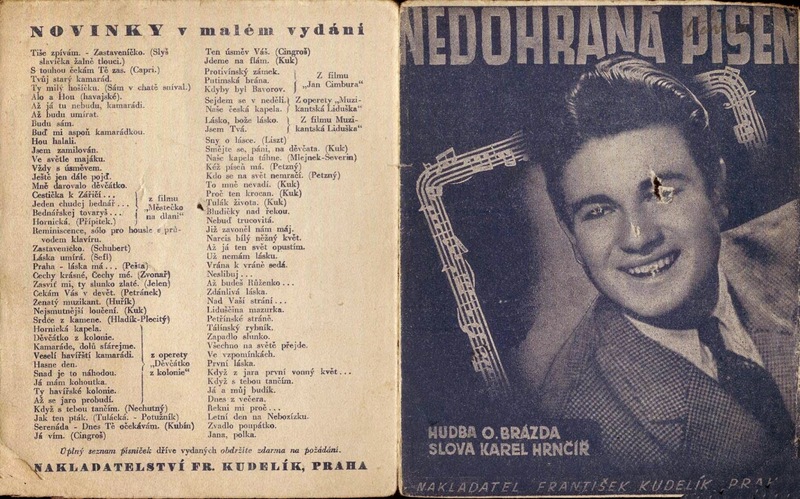 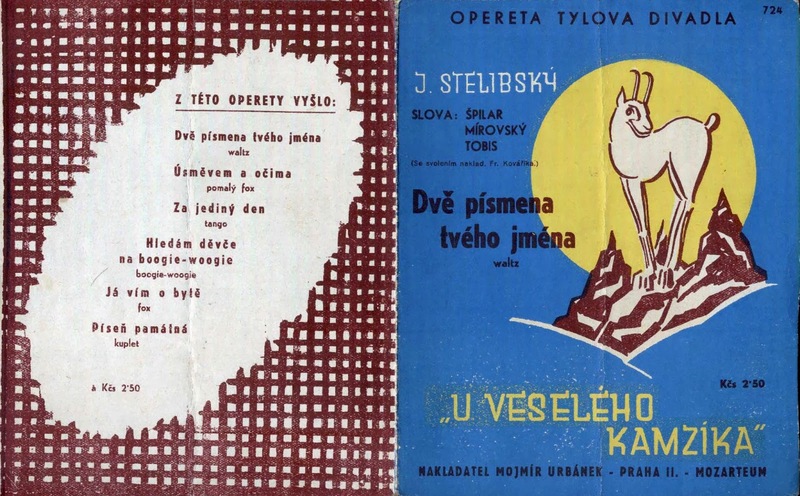 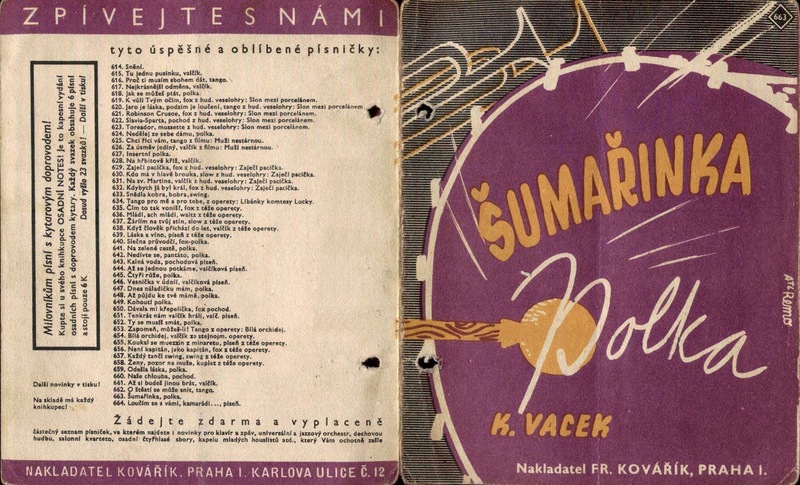 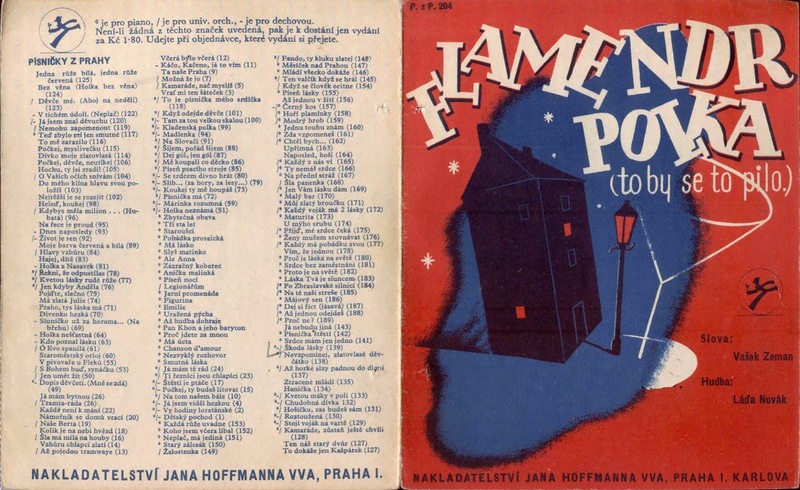 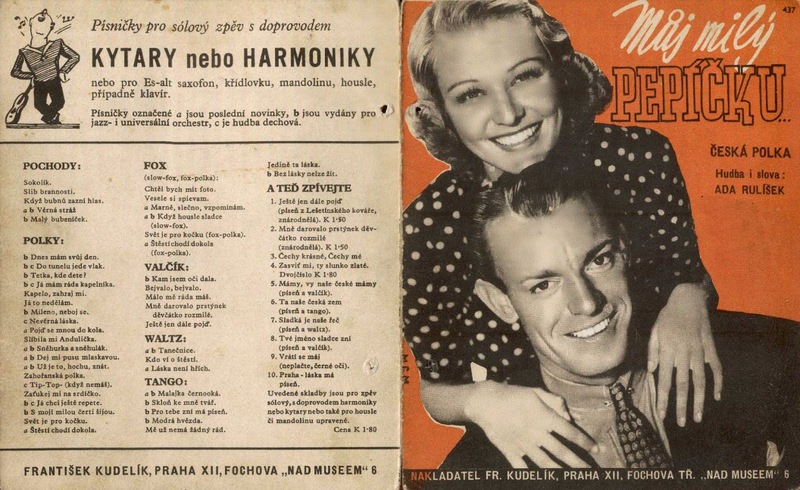 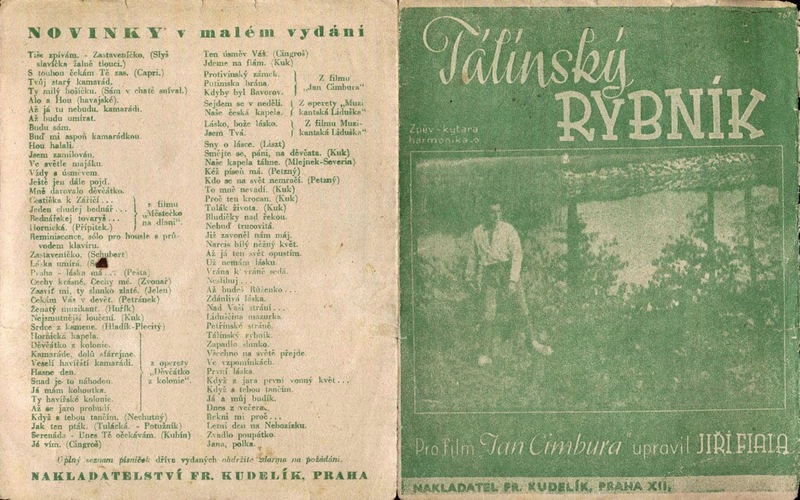 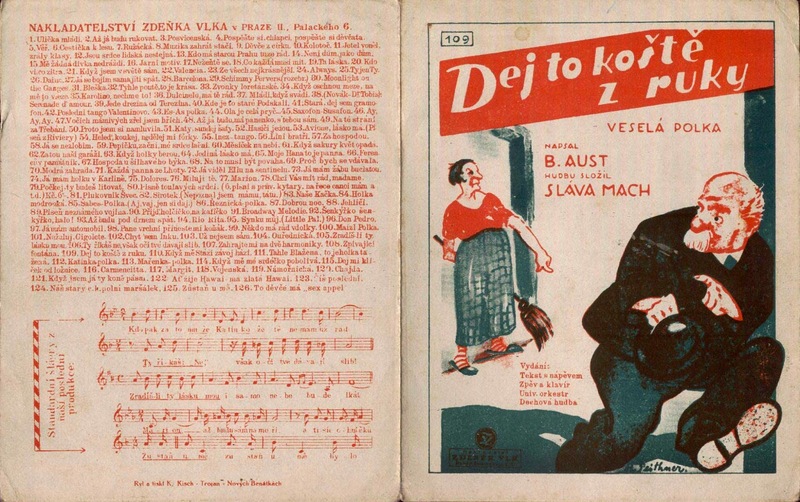 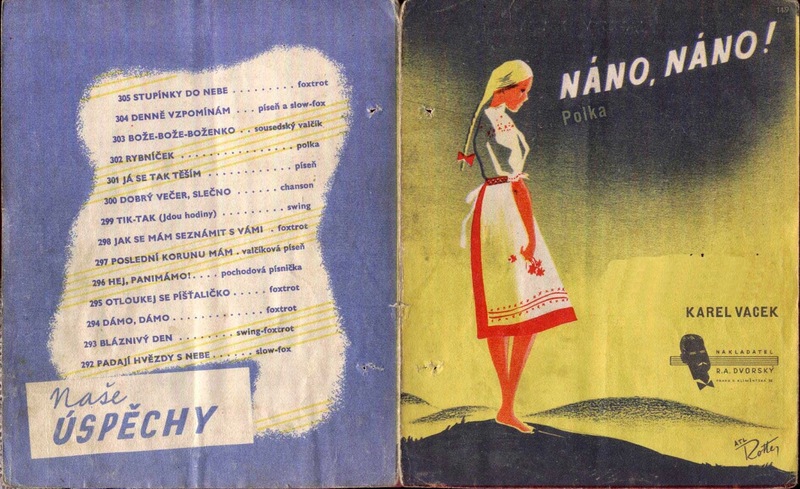 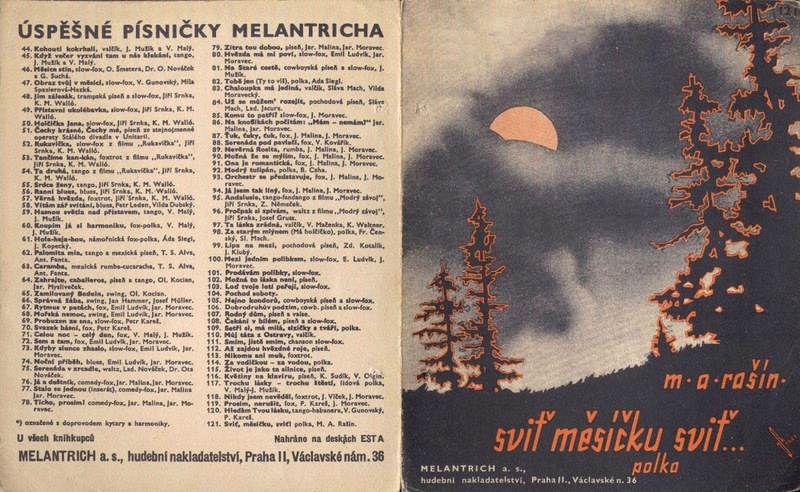 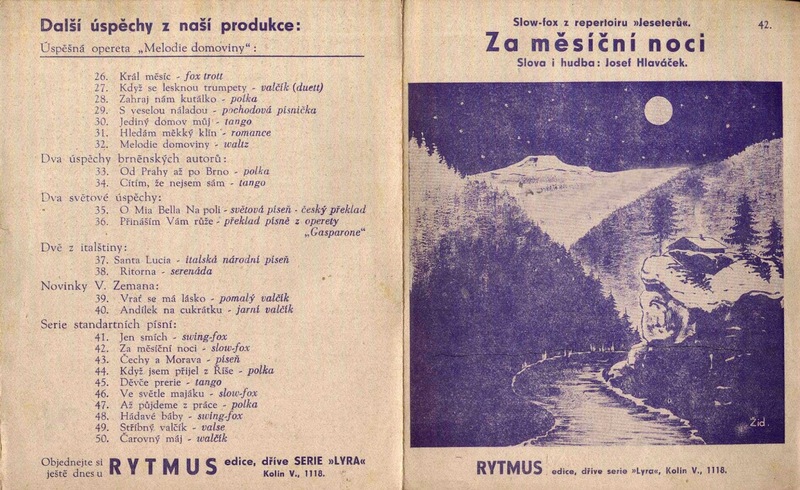 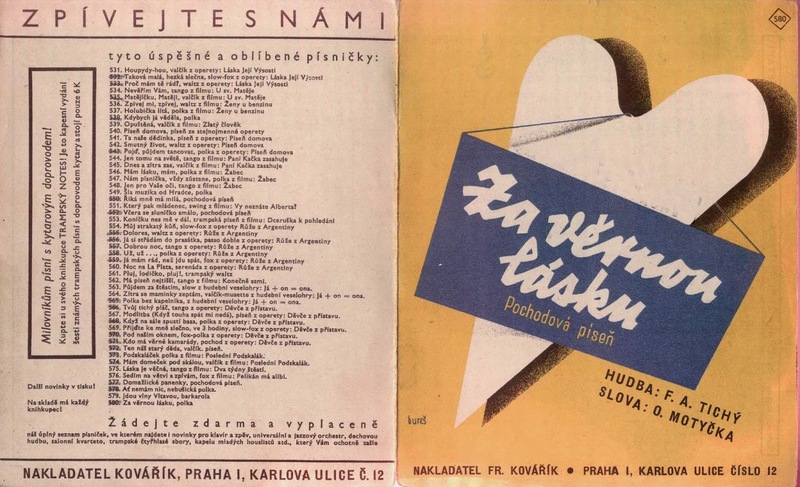 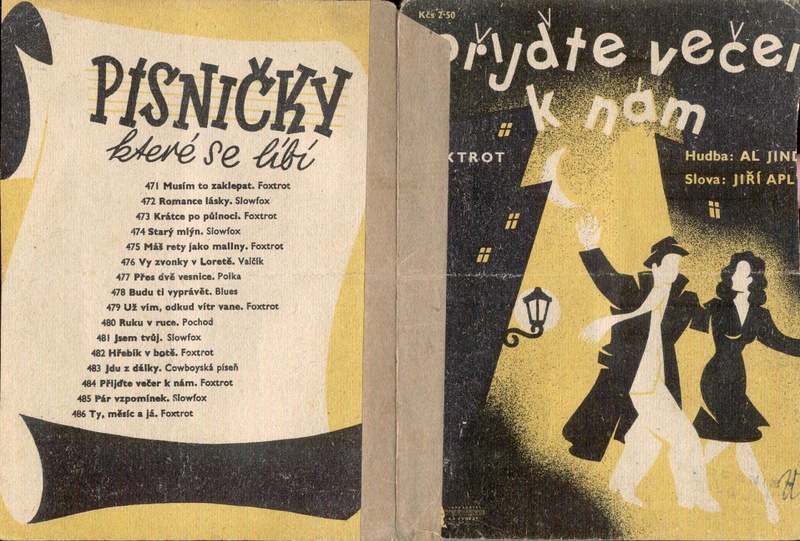 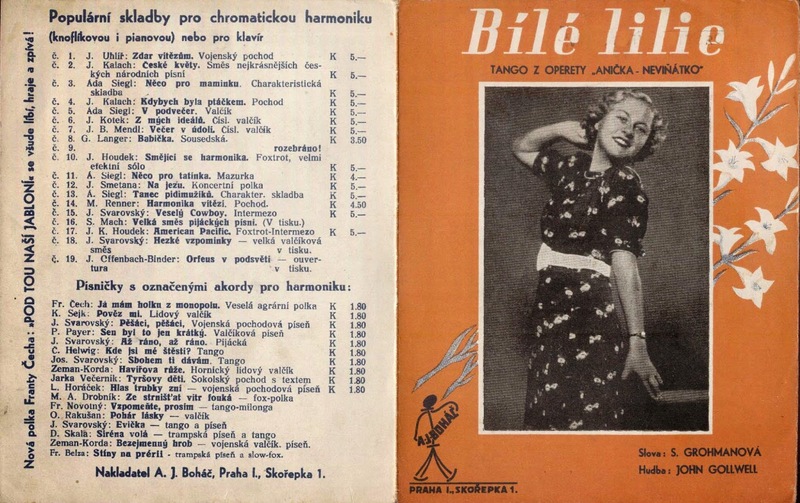 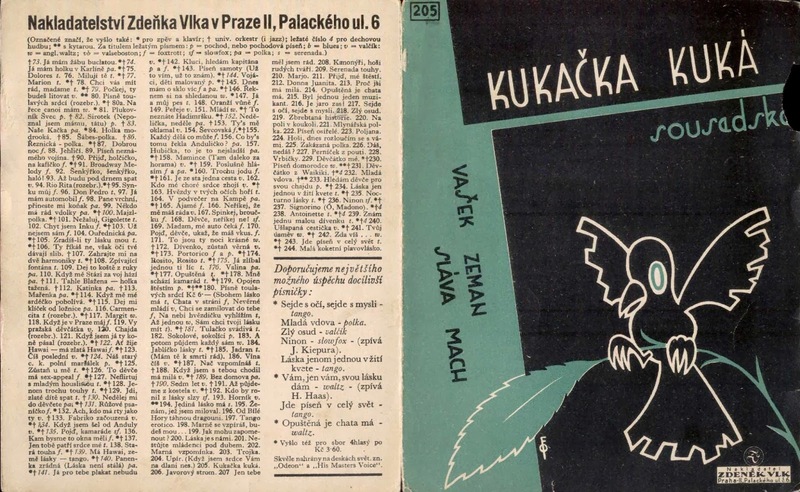 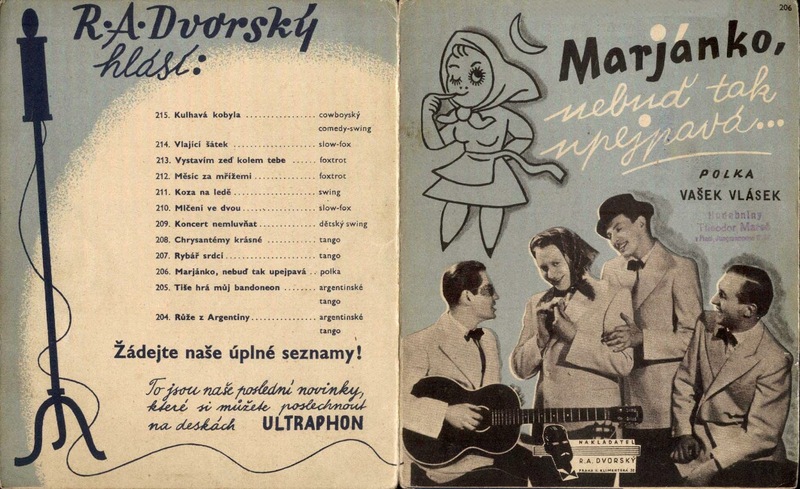 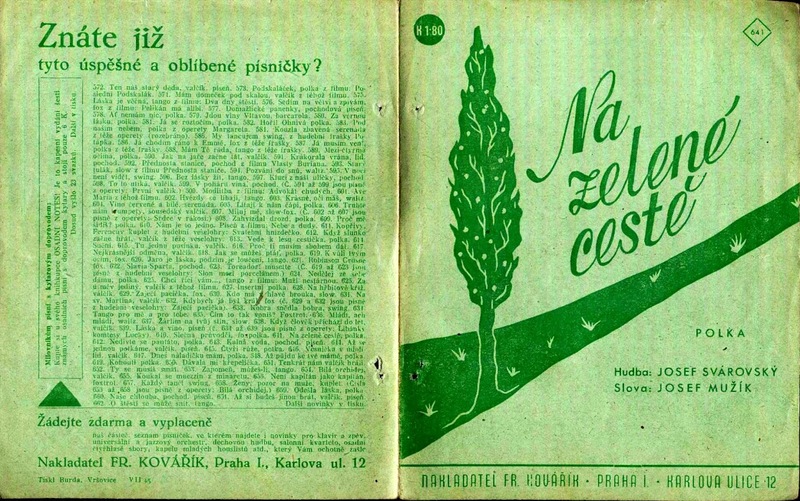 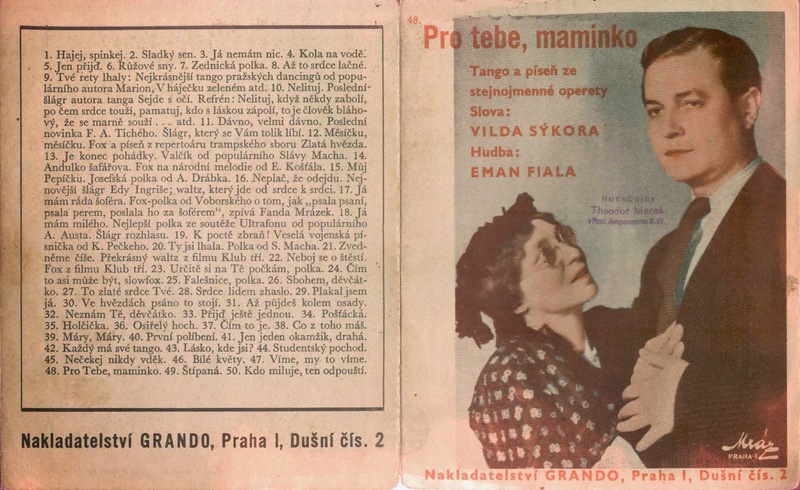 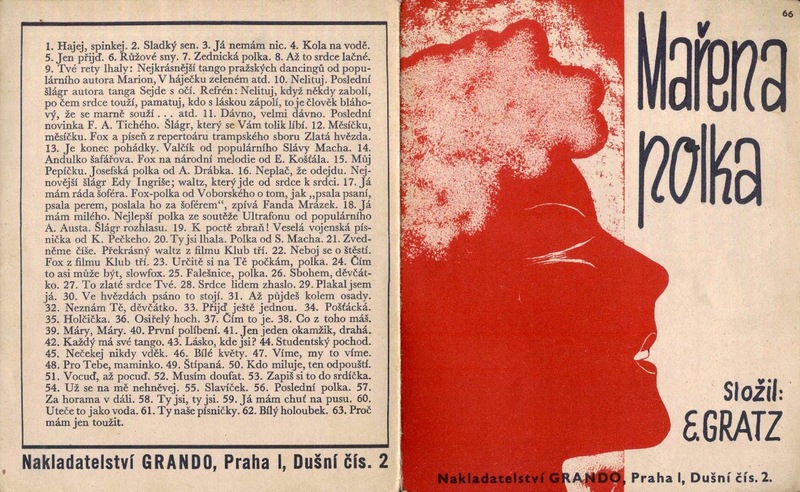 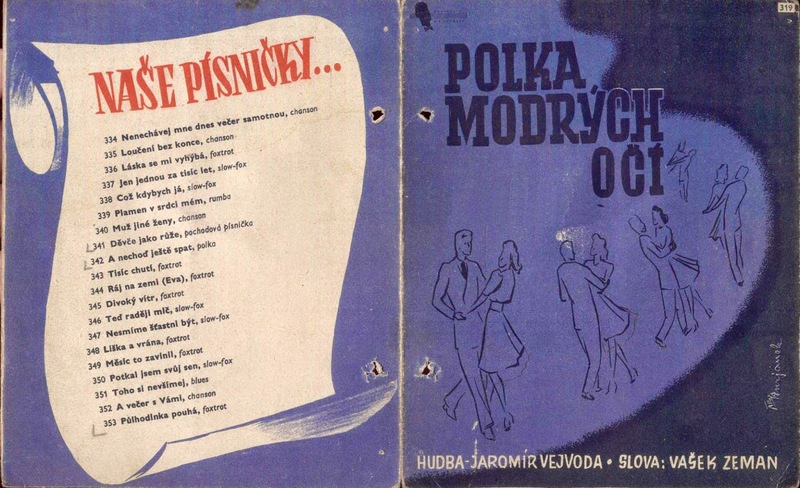 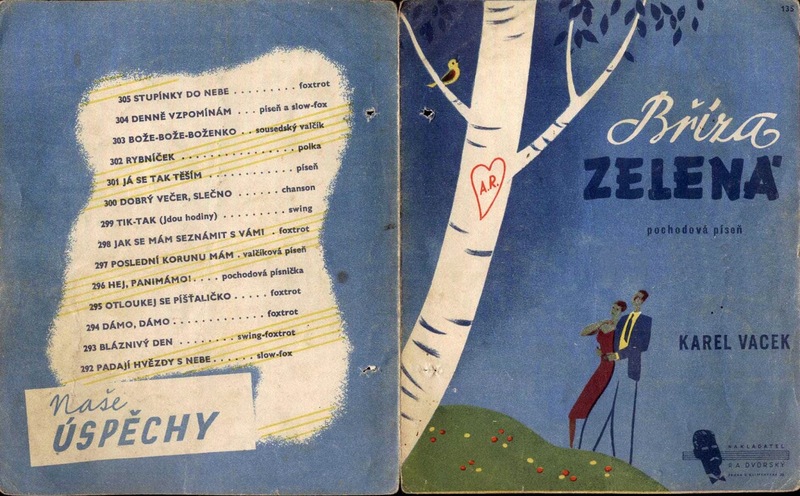 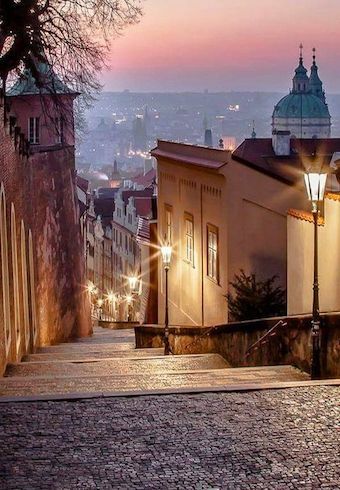 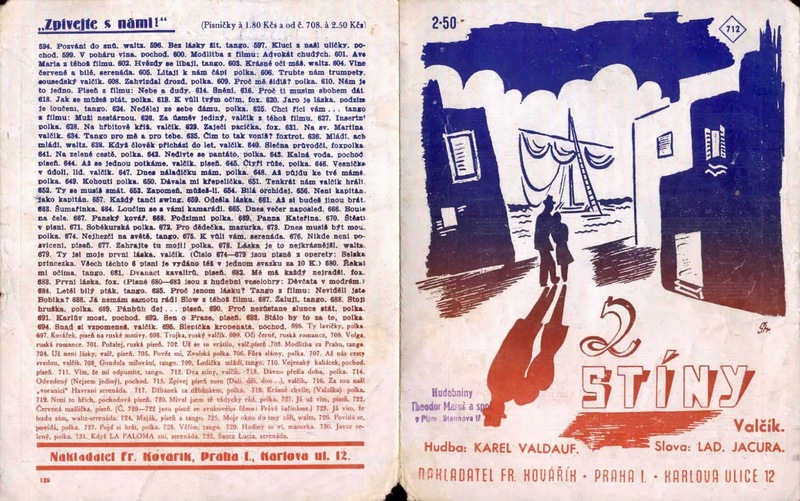 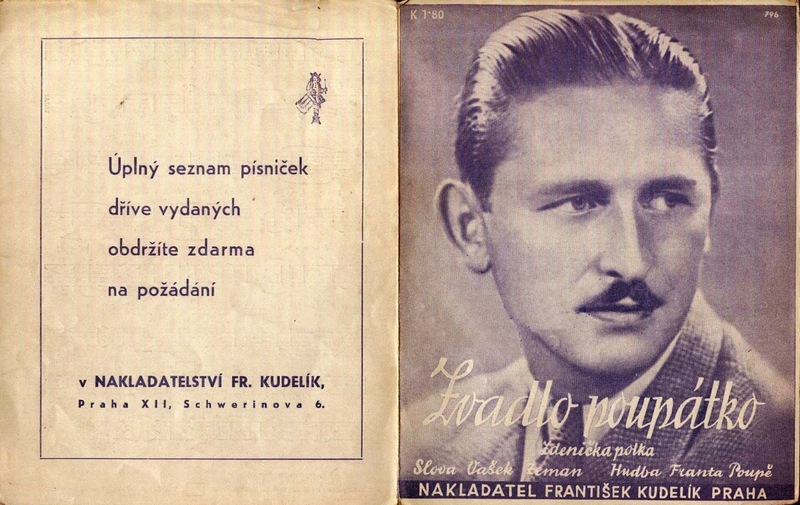 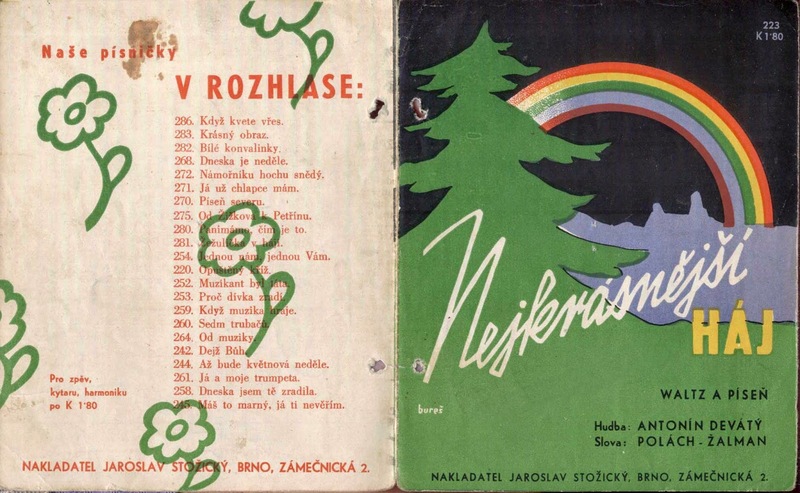 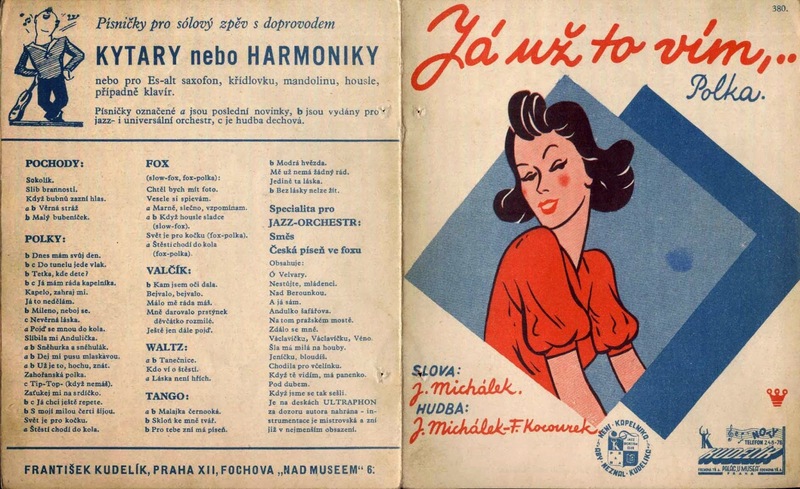 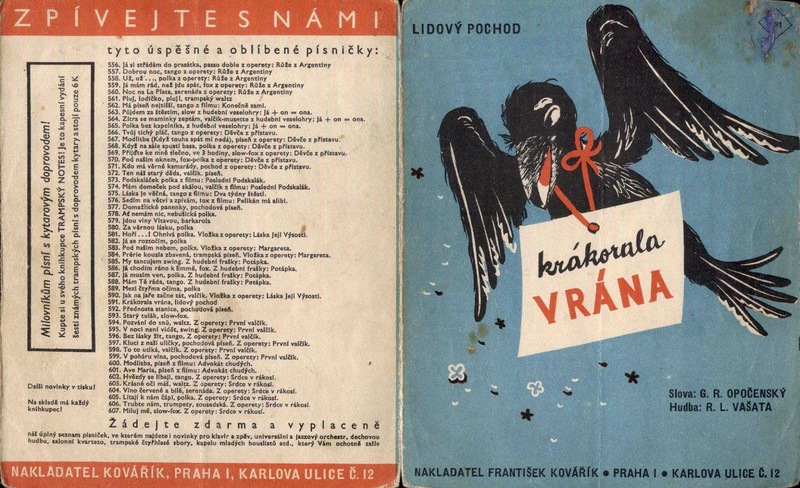 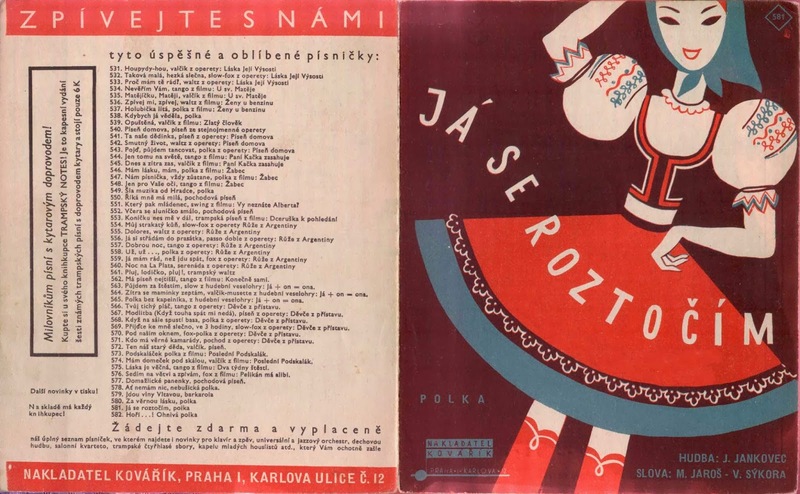 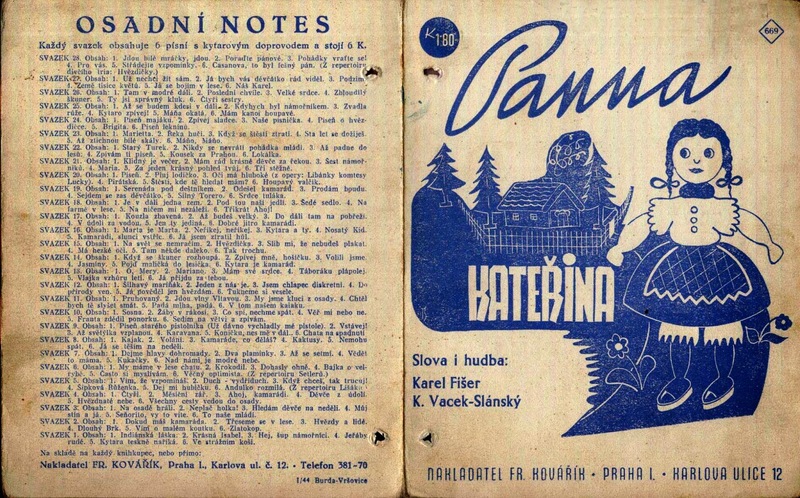 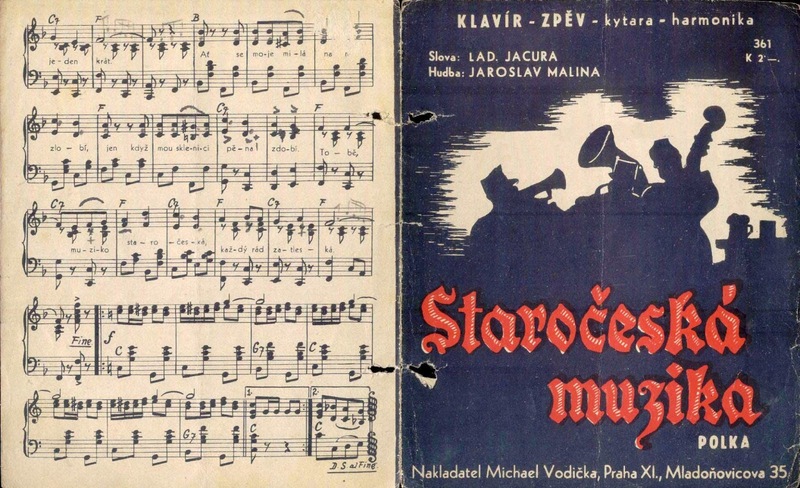 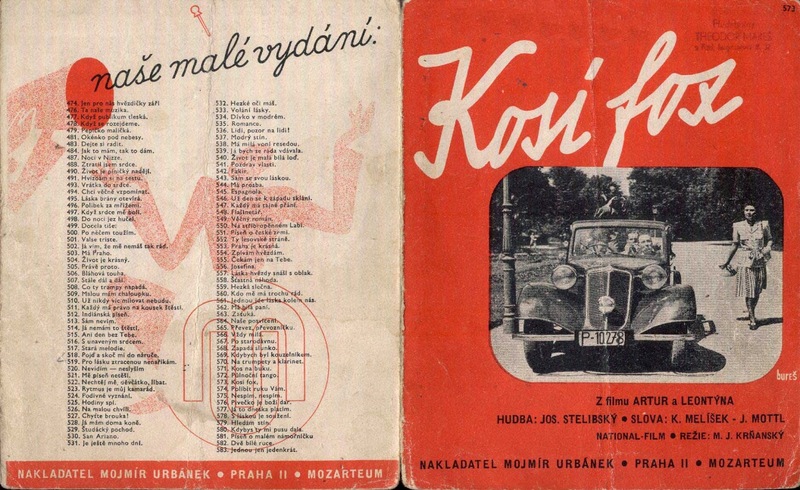 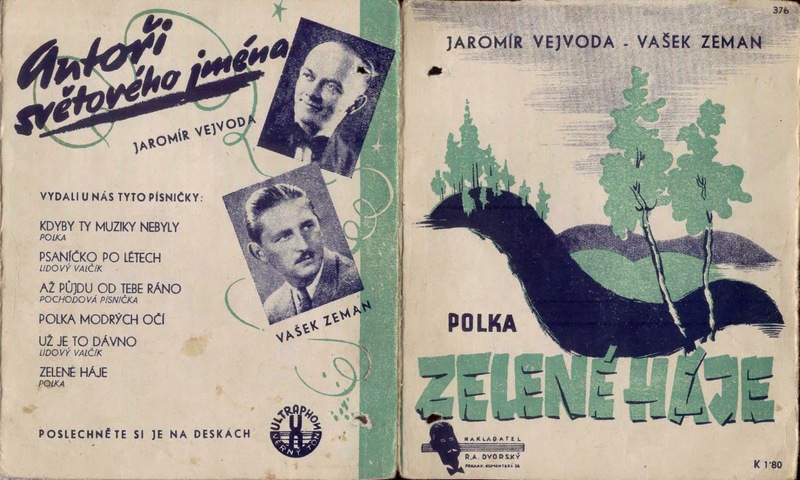 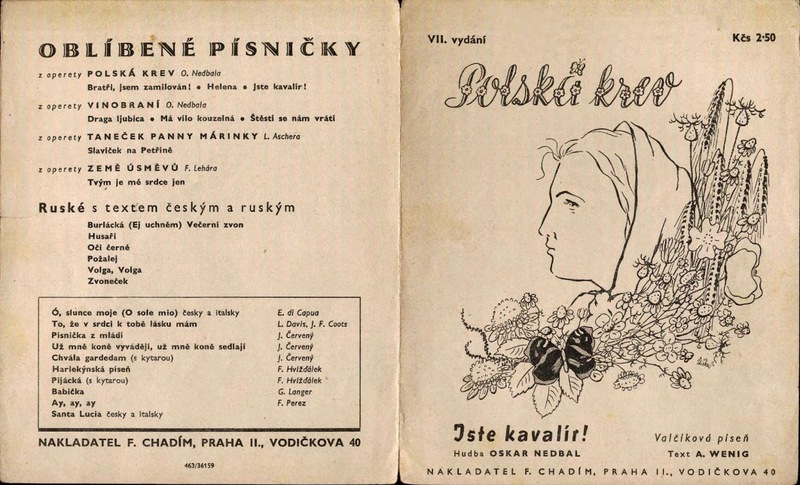 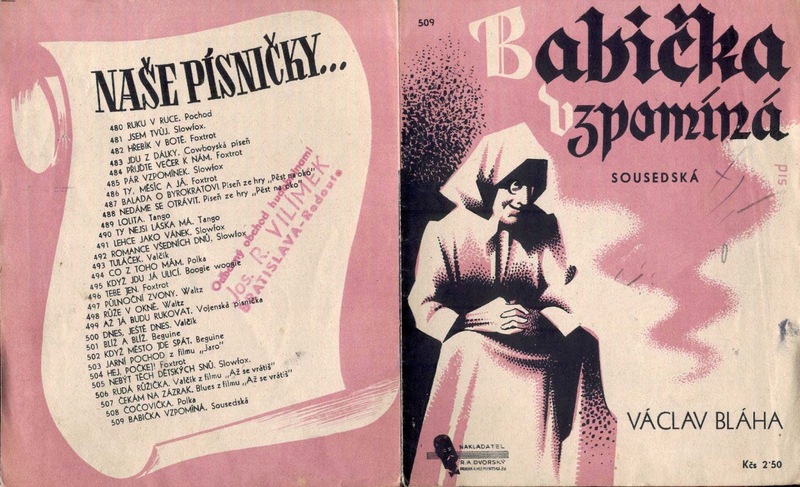 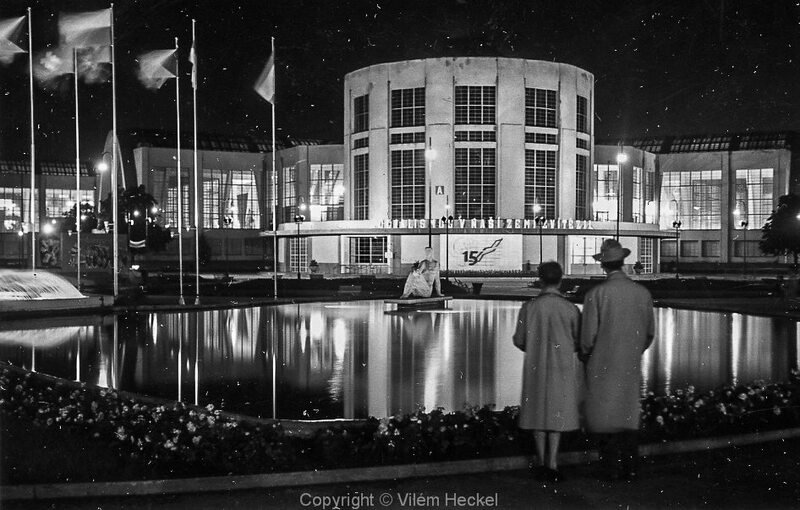 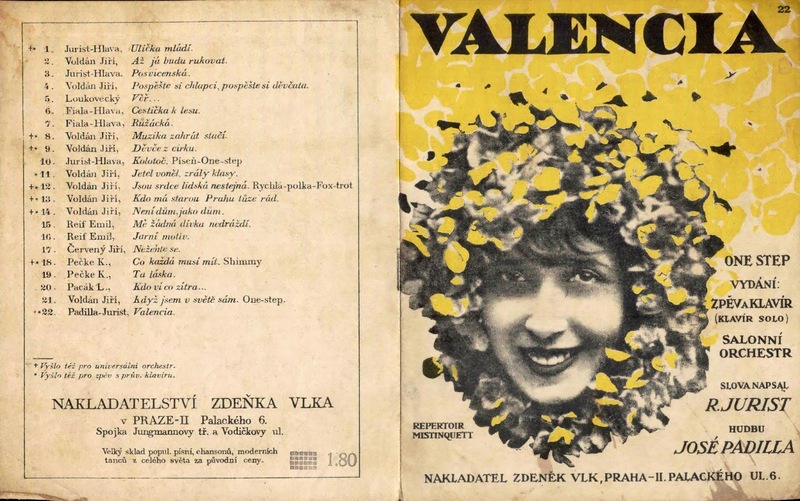 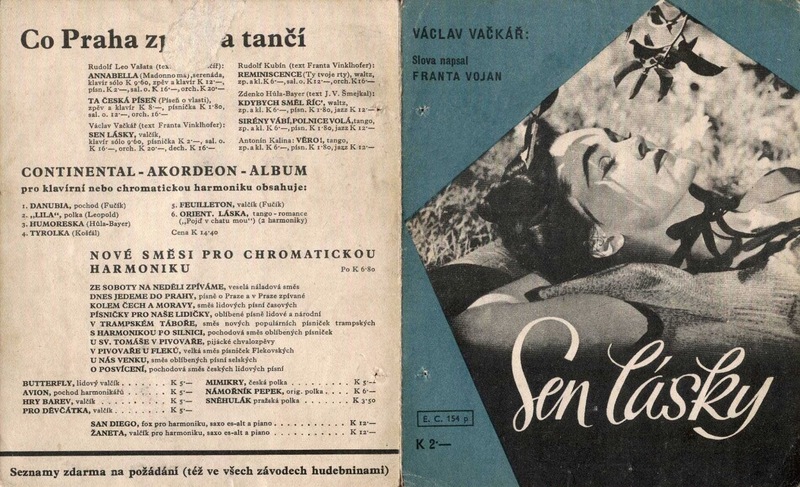 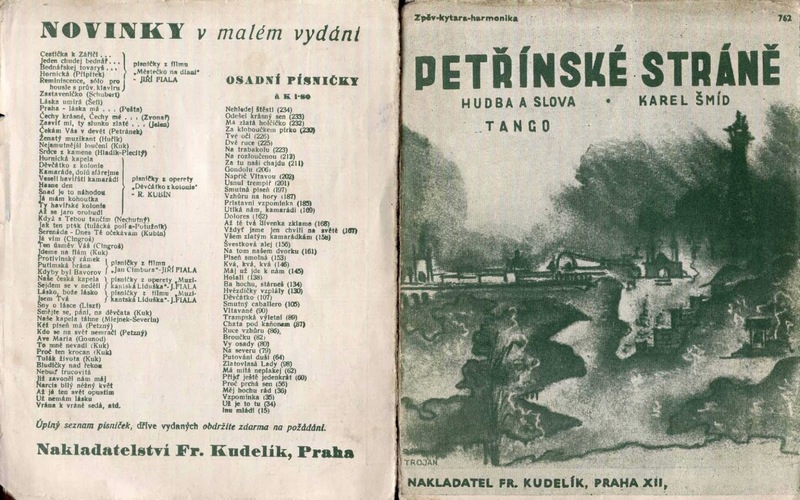 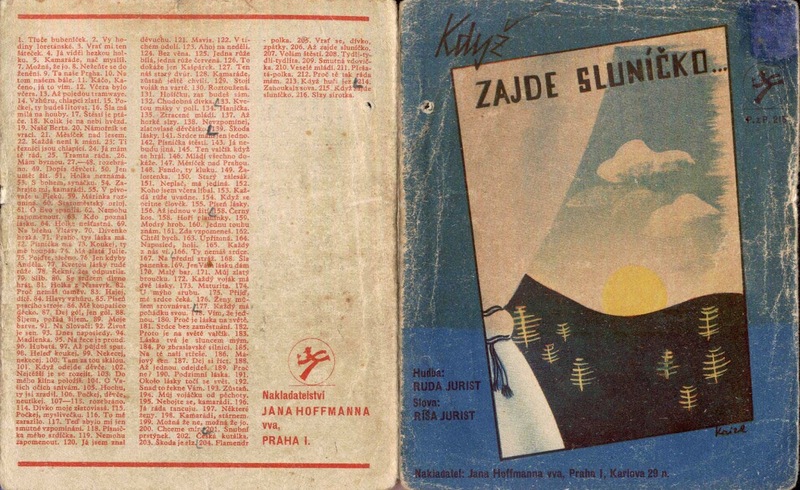 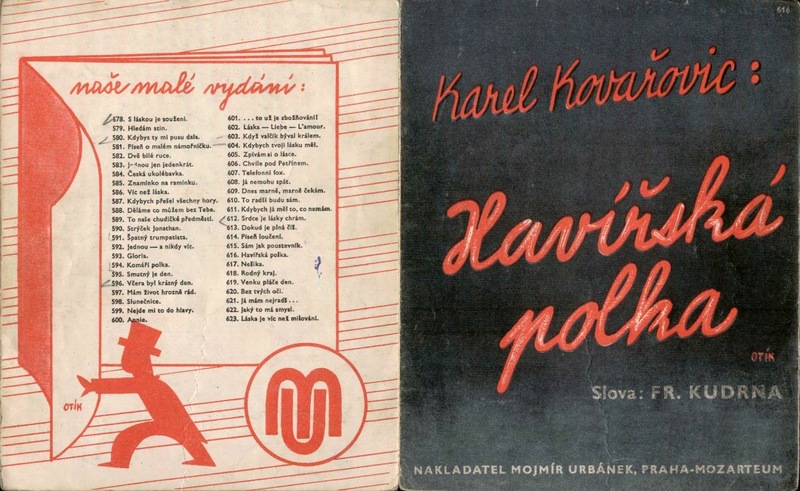 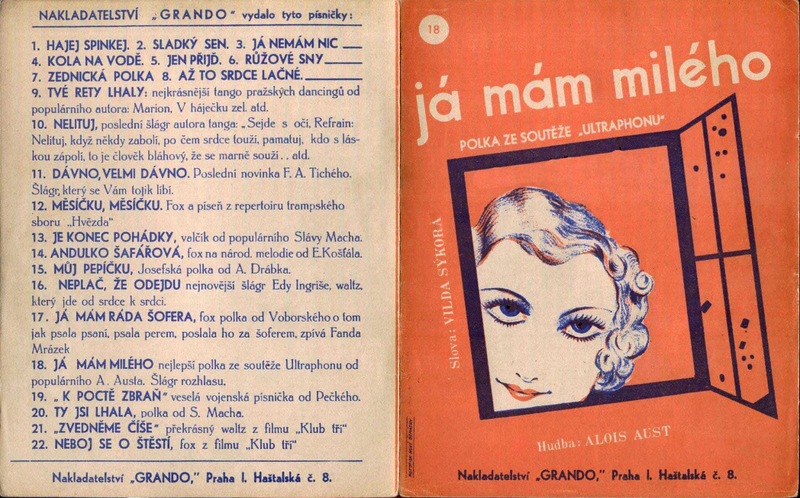 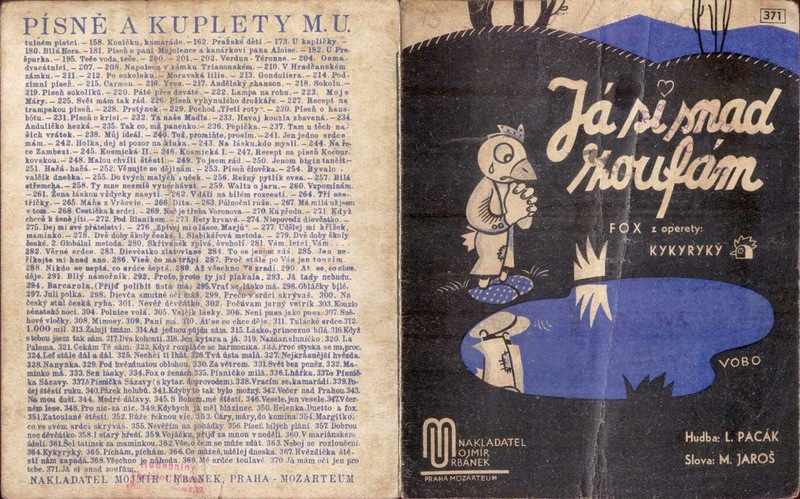 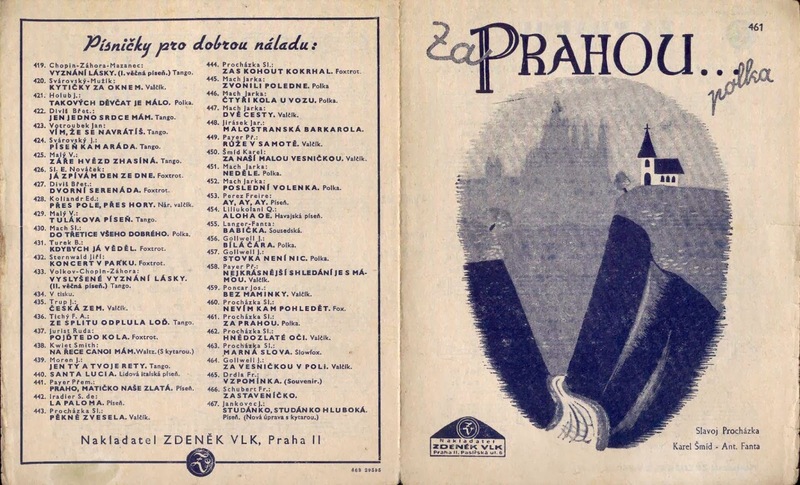 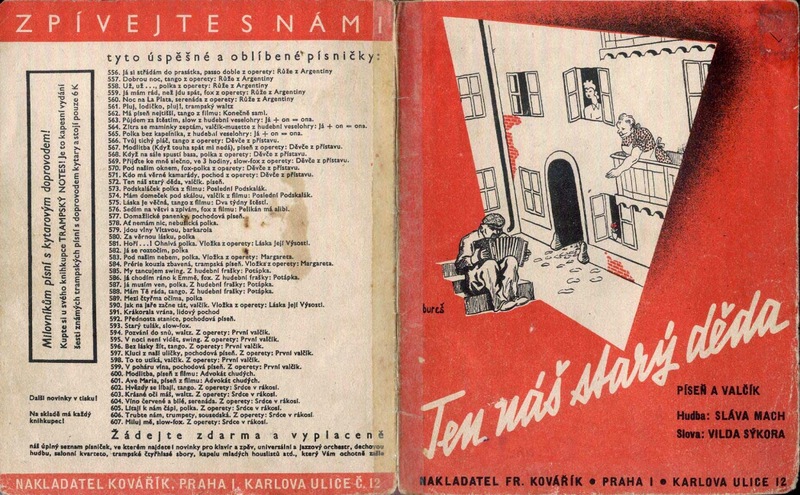 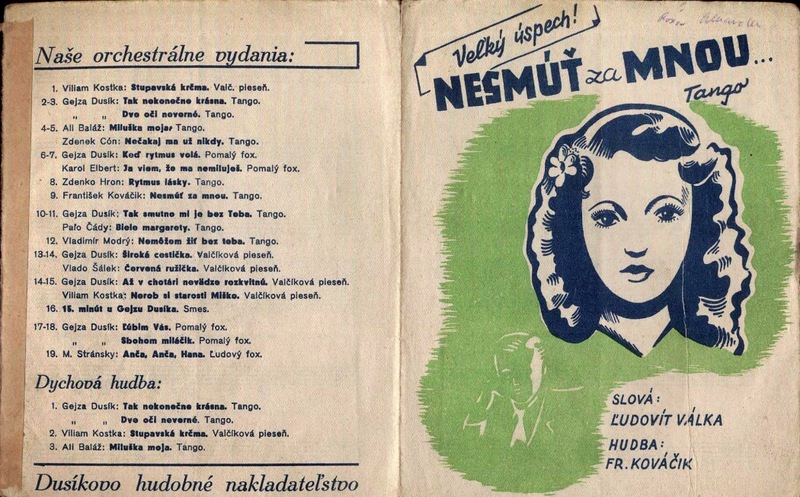 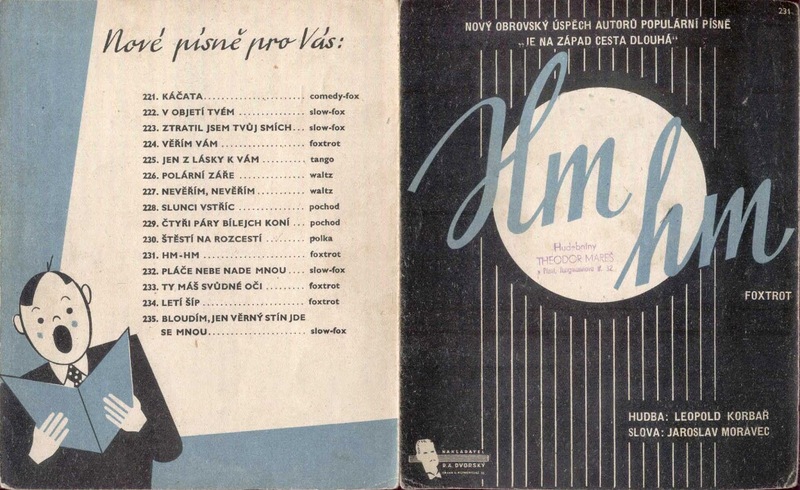 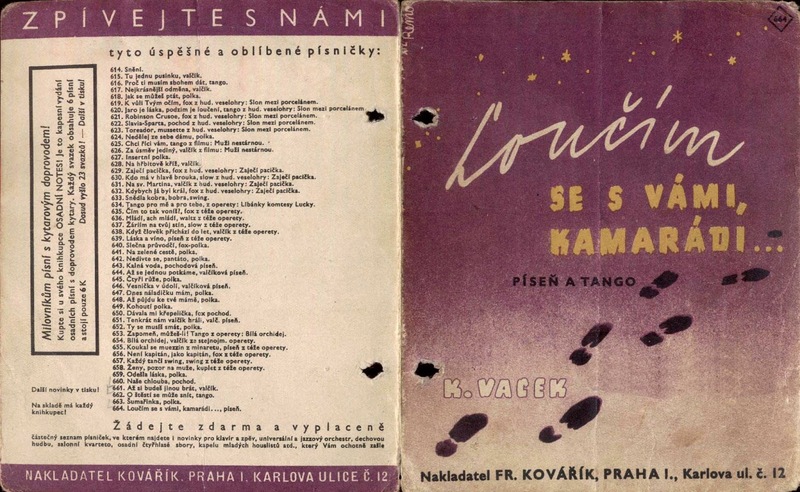 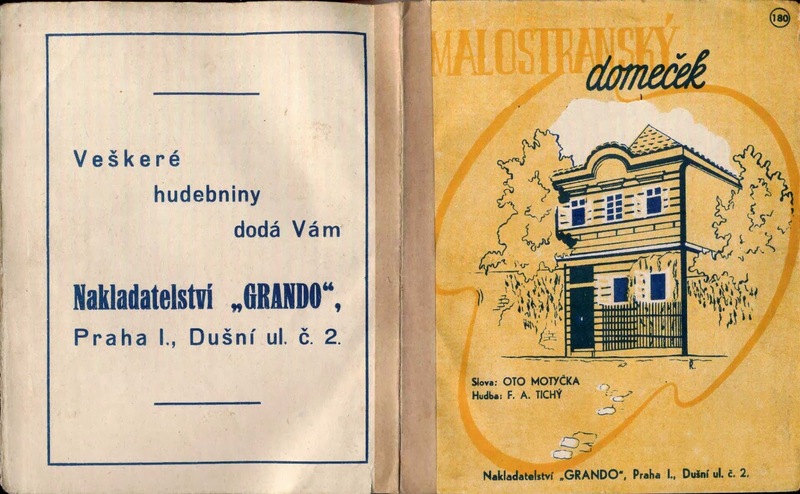 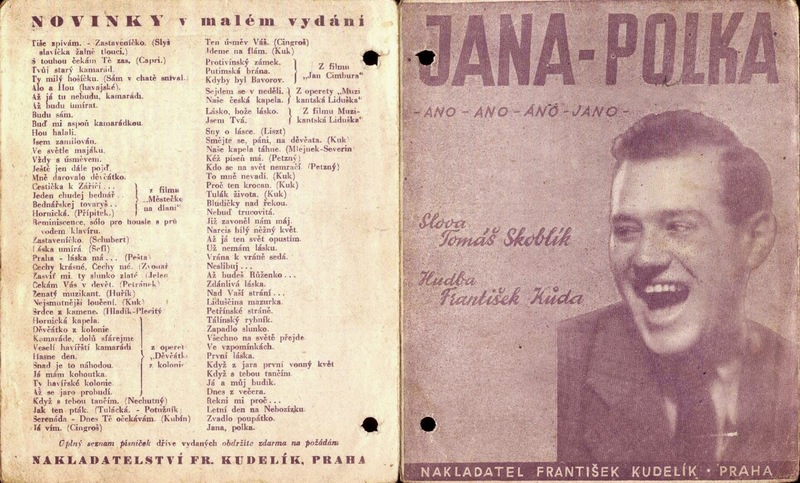 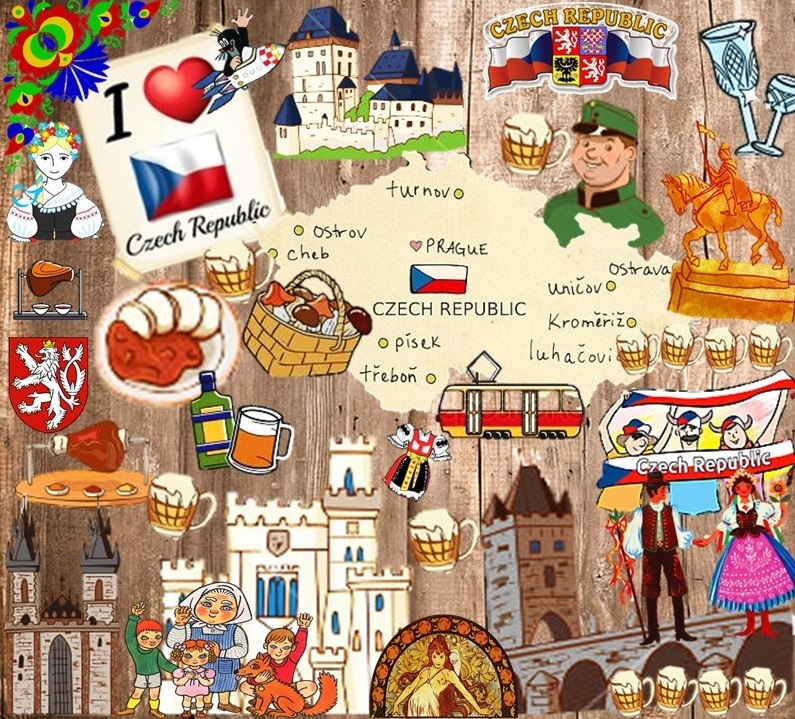 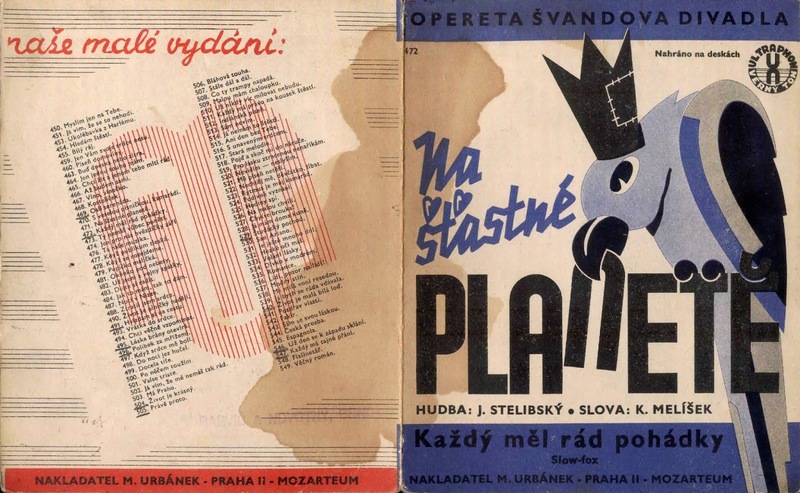 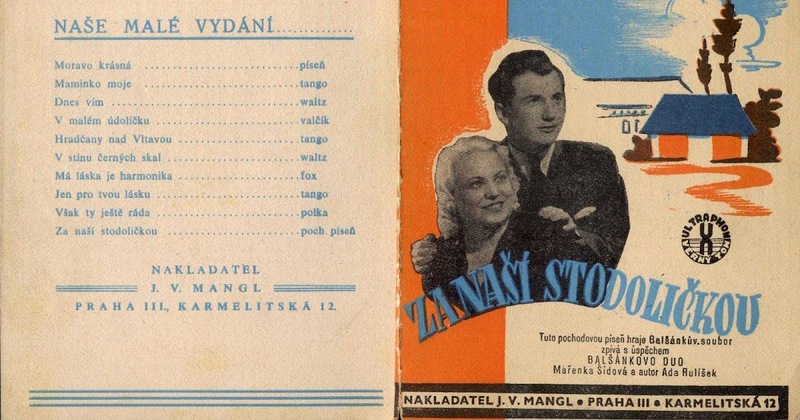 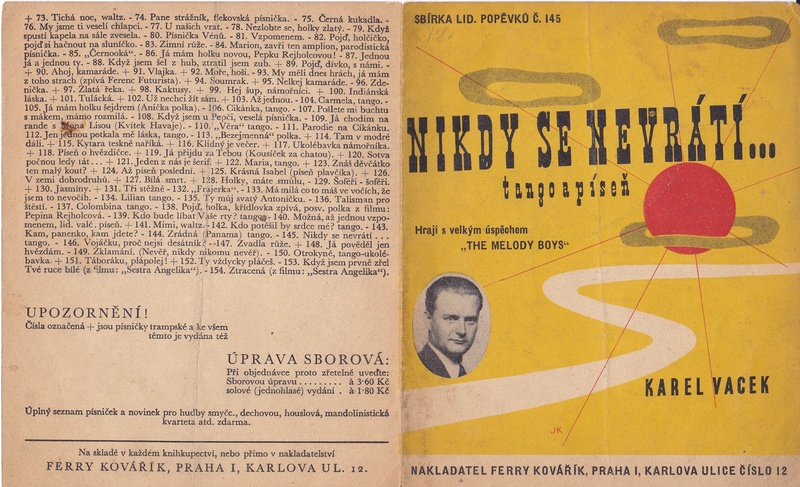 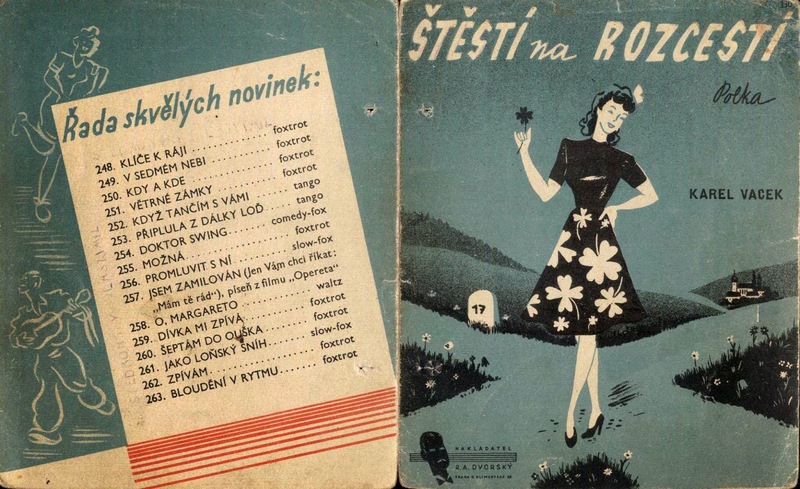 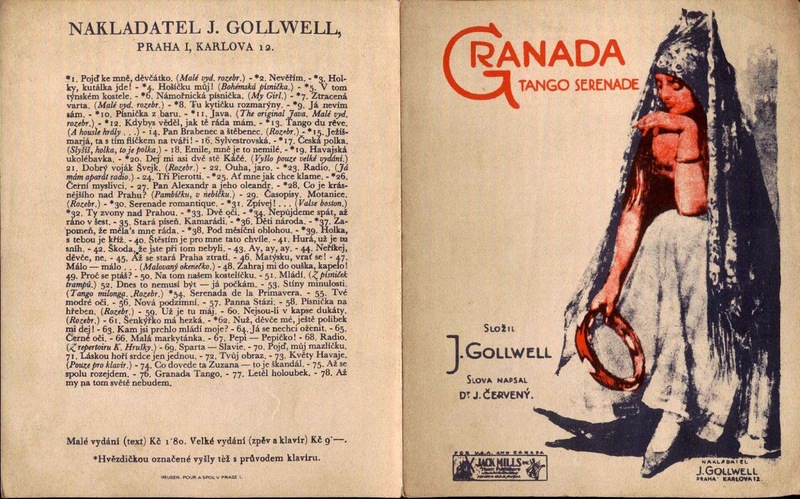 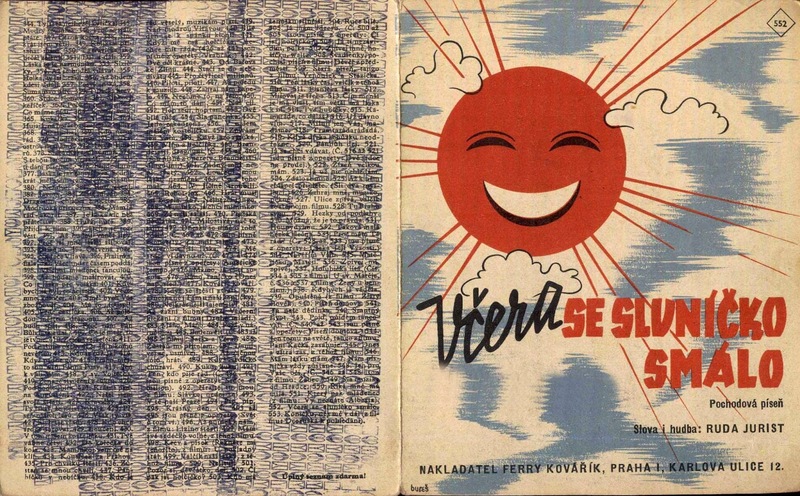 Czech songbook covers have a very special place in my heart because of the artwork which is always apparent. 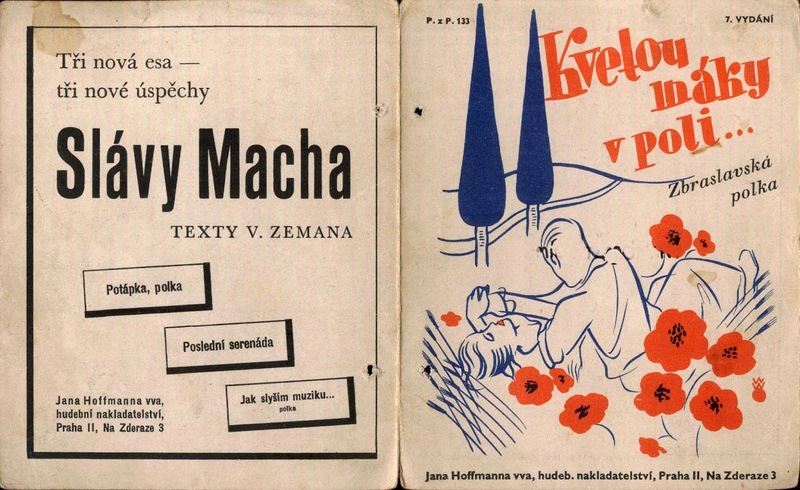 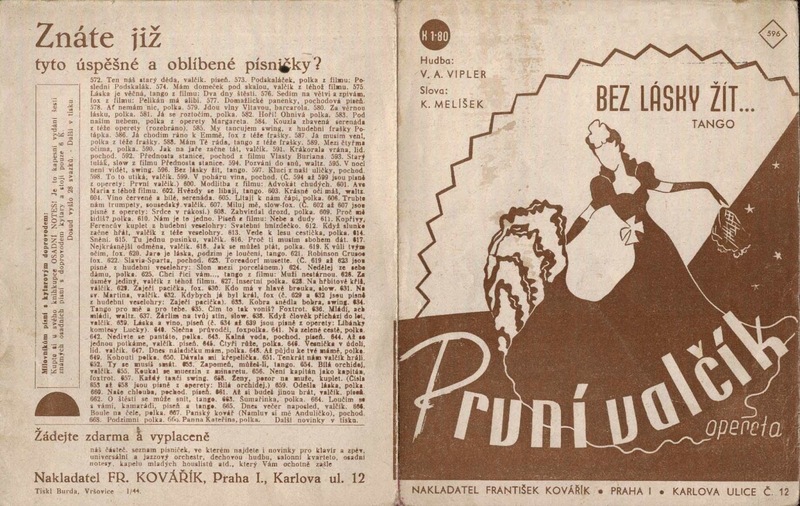 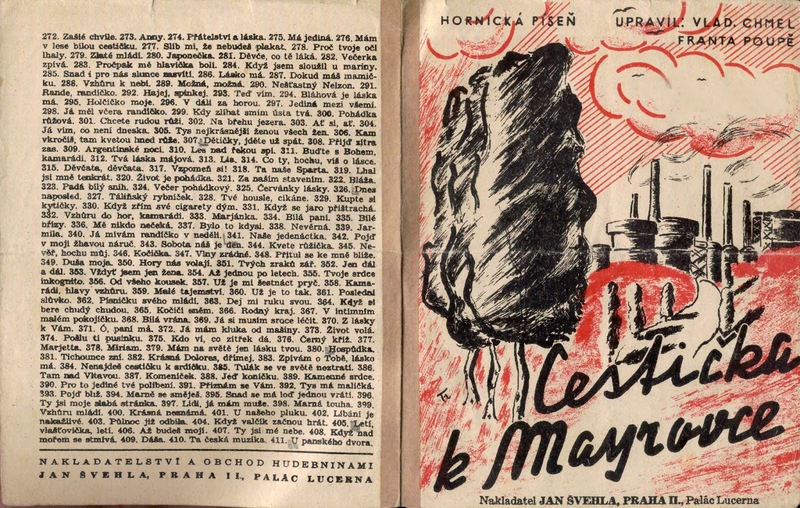 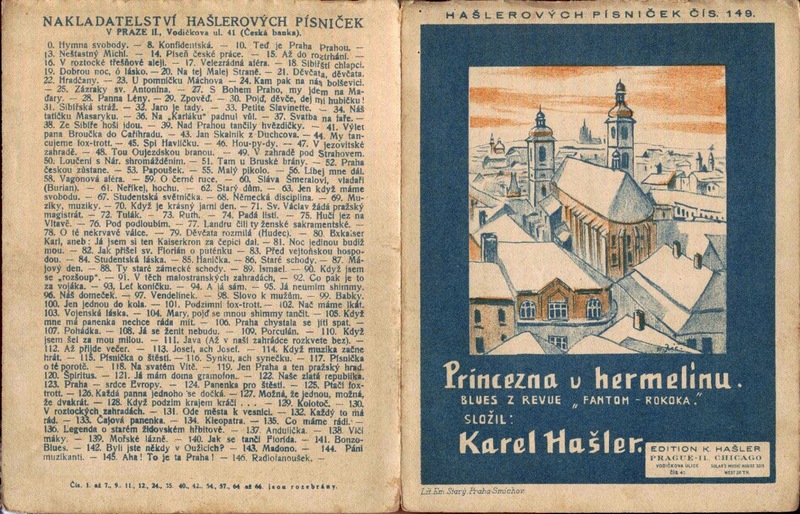 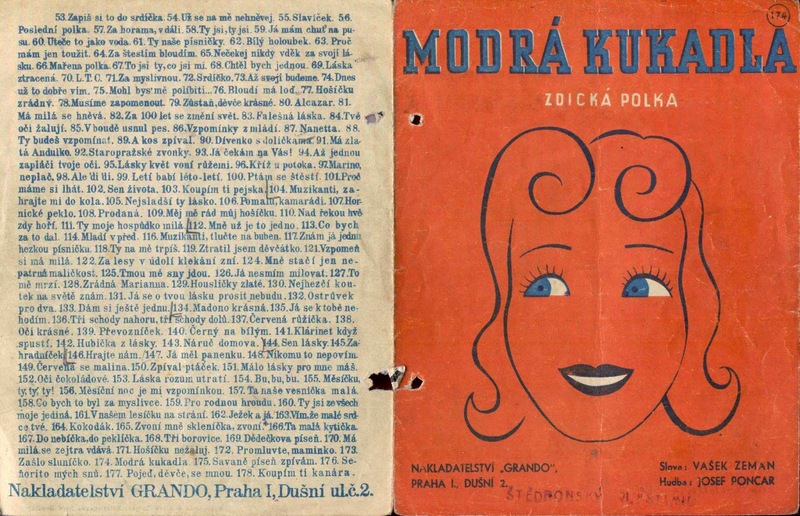 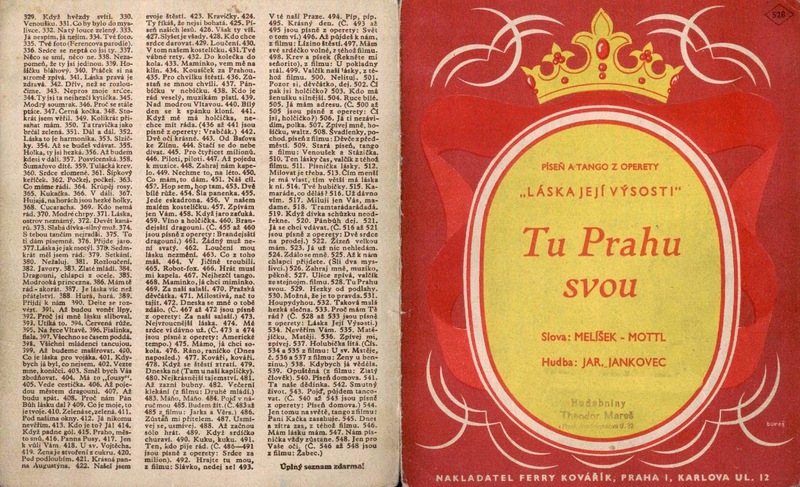 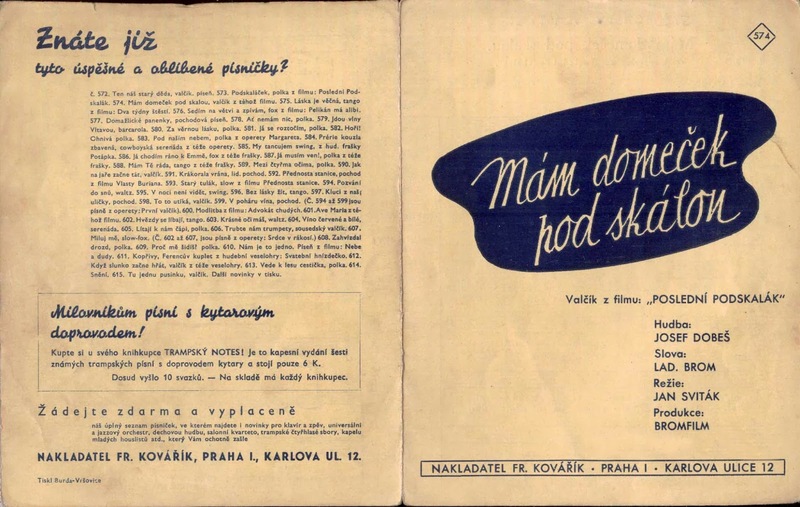 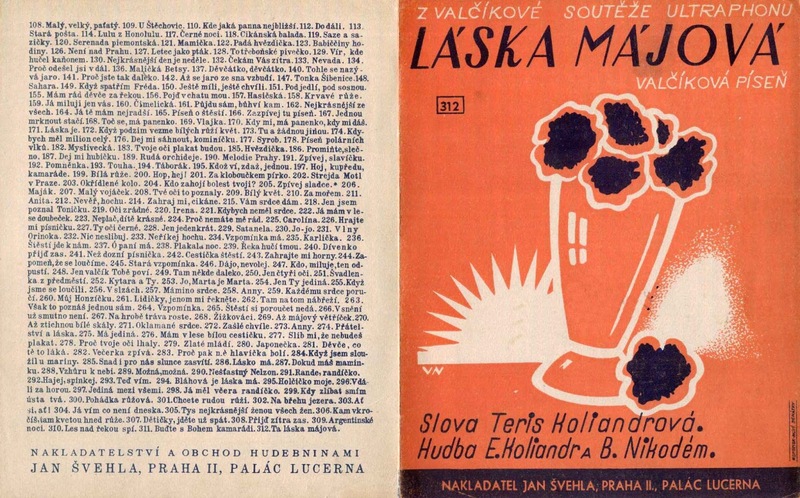 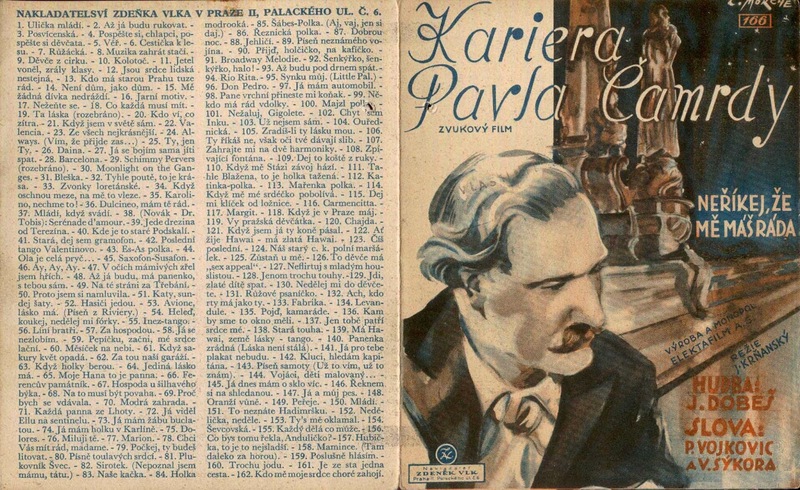 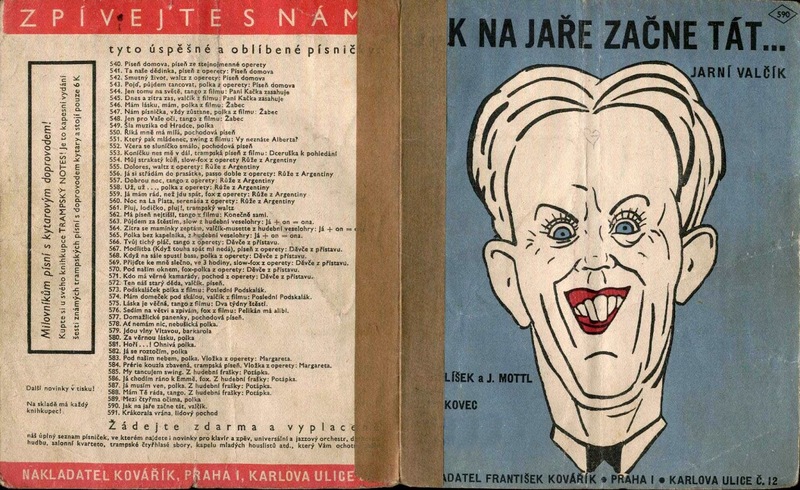 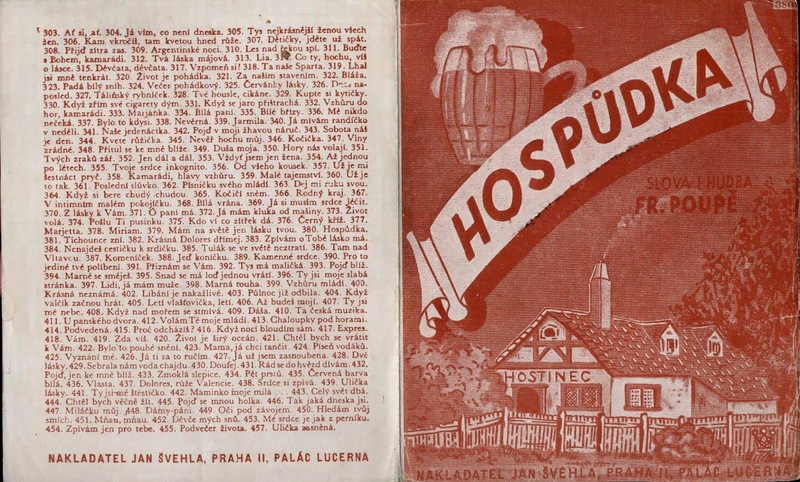 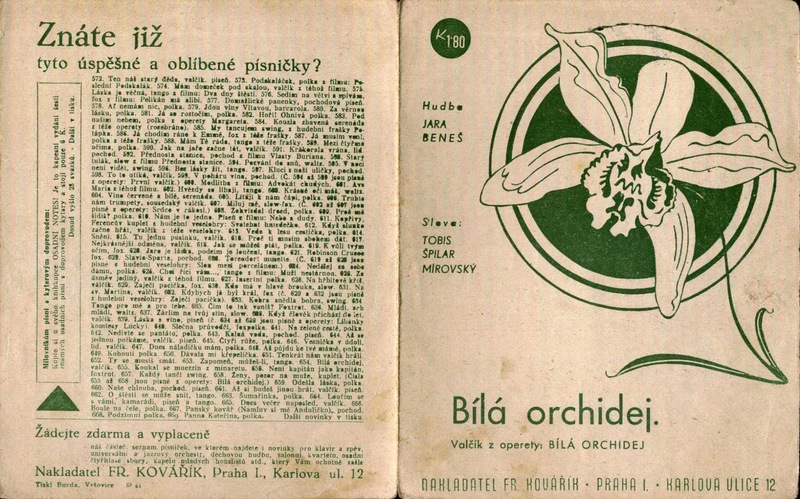 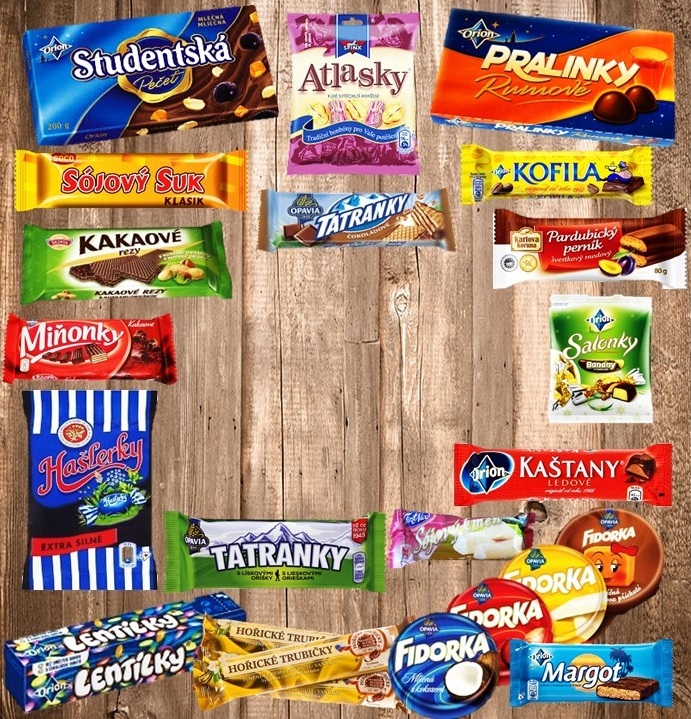 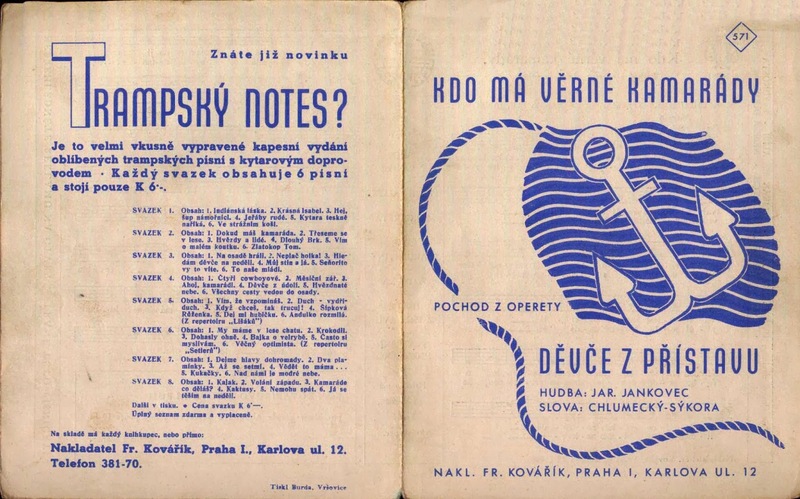 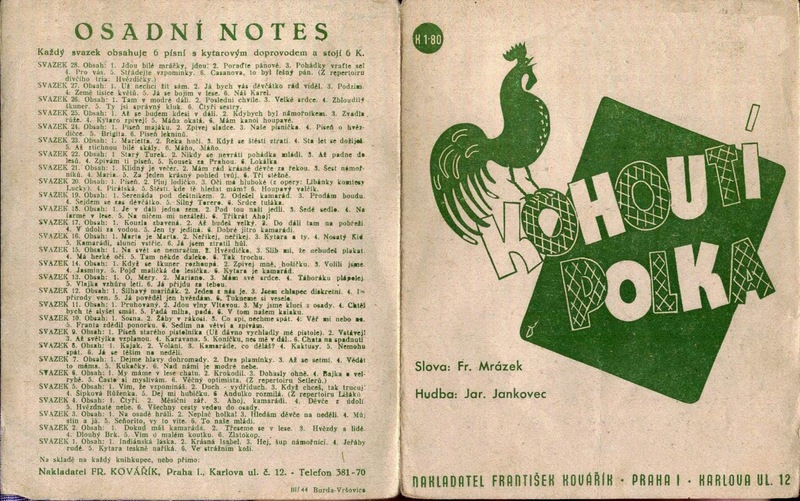 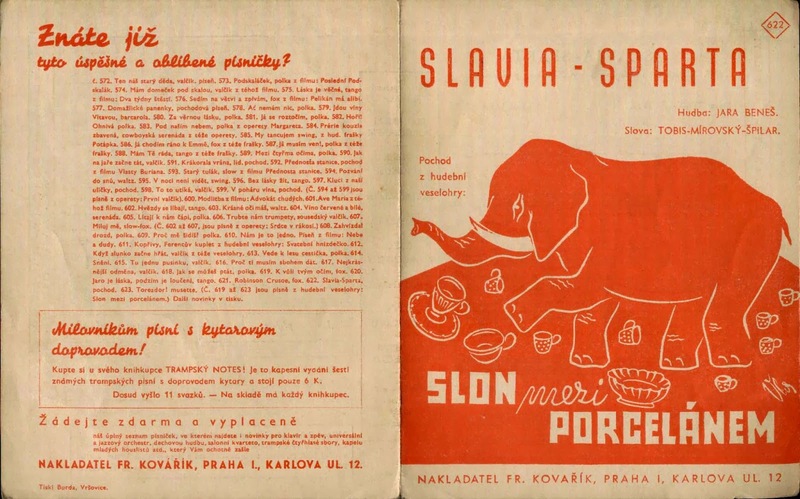 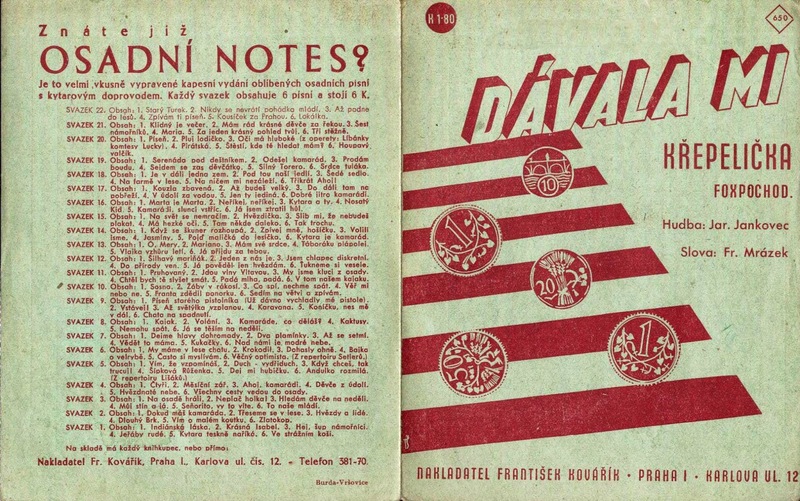 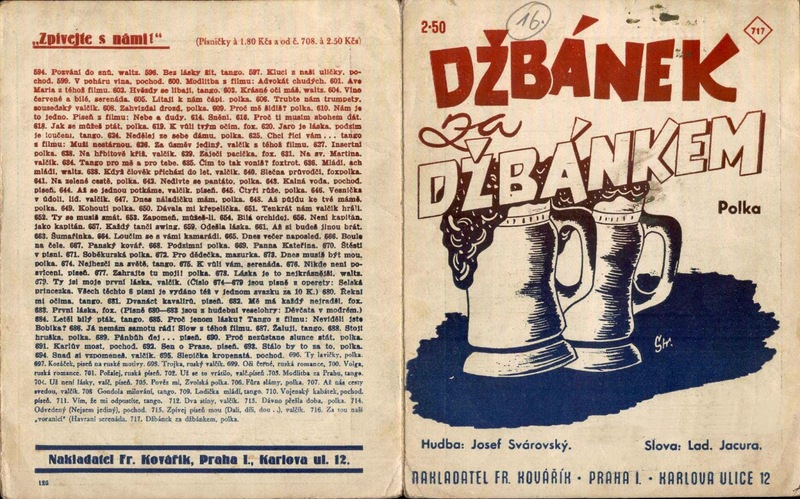 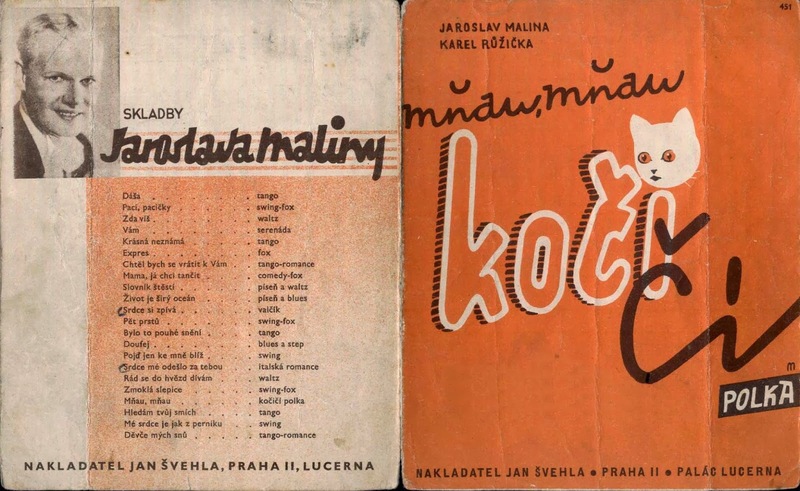 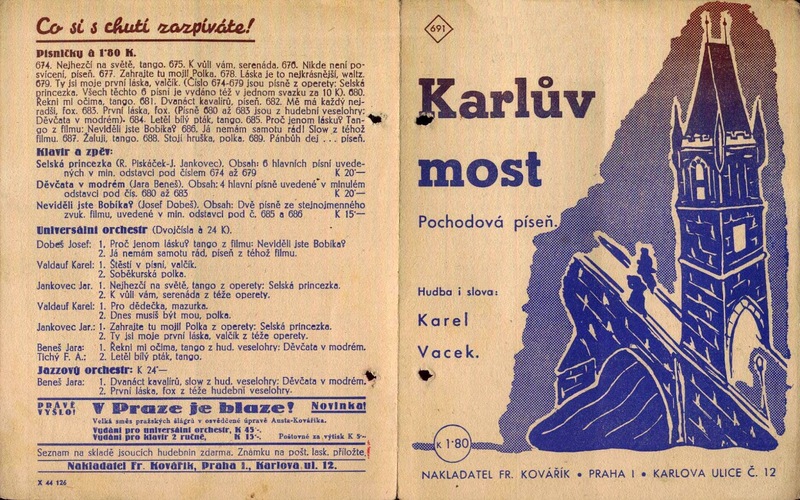 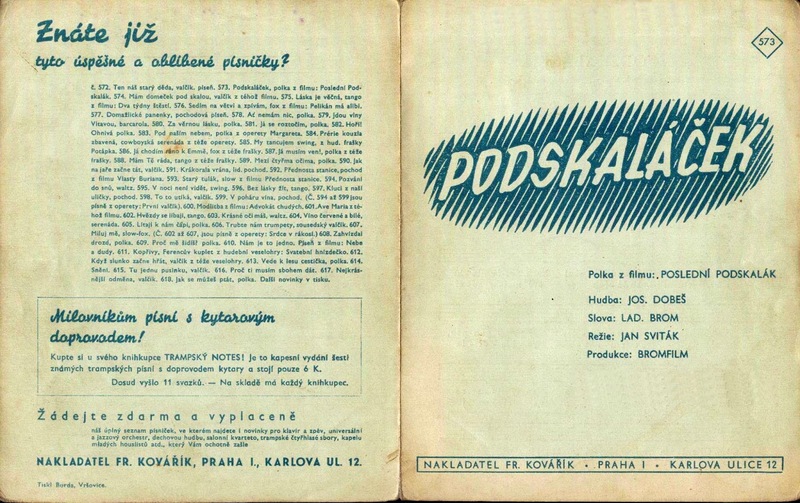 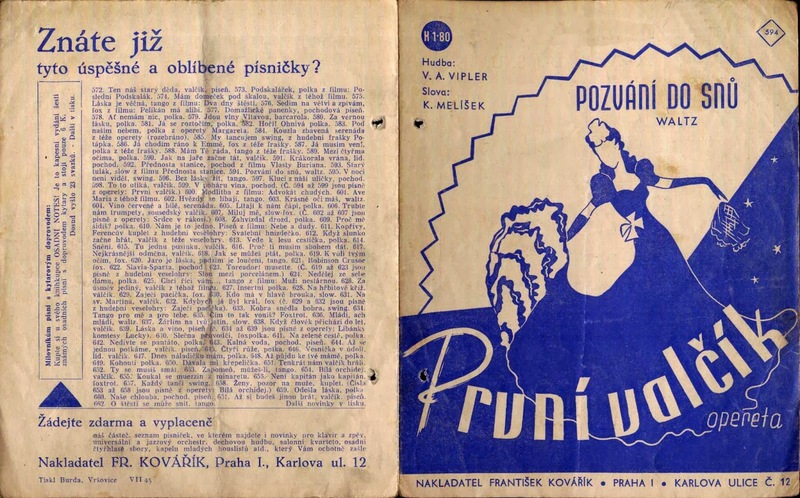 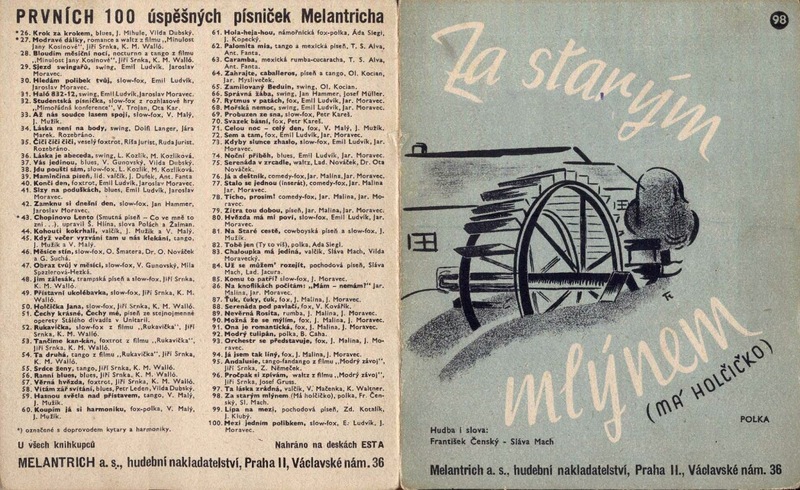 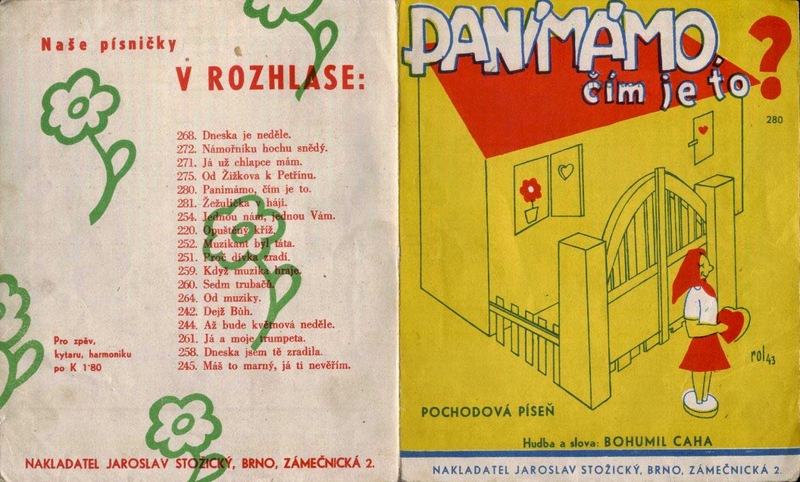 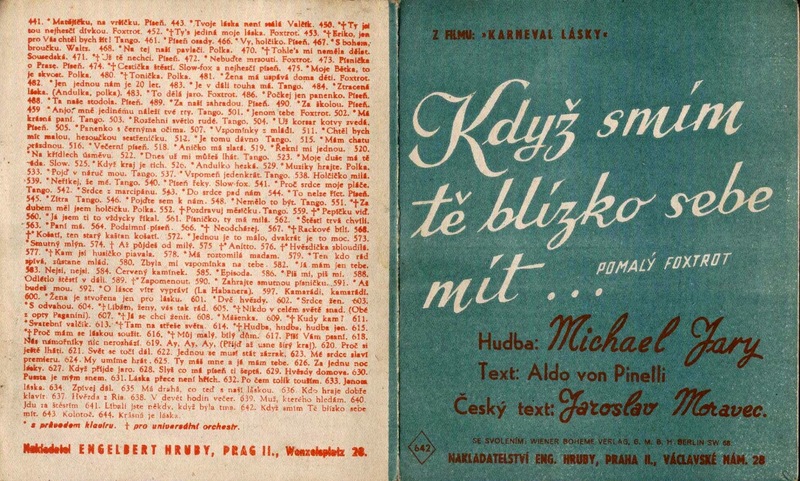 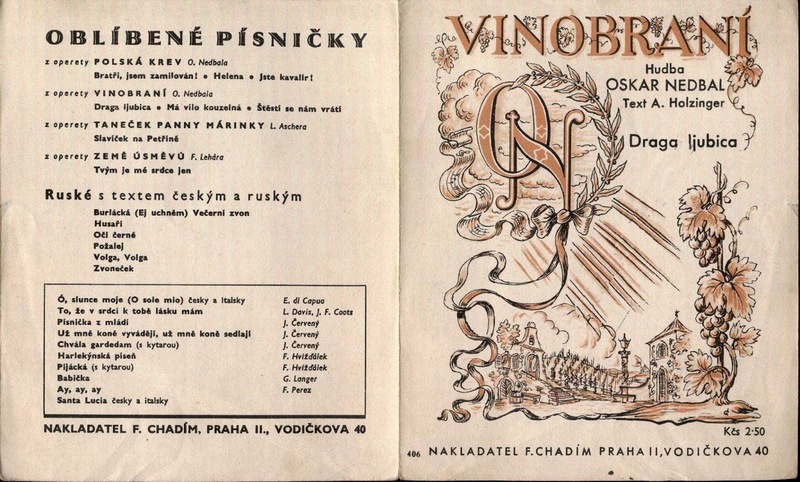 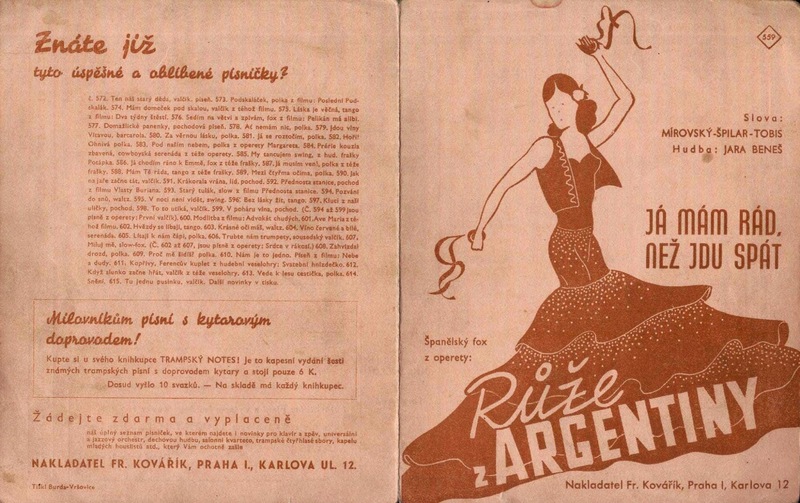 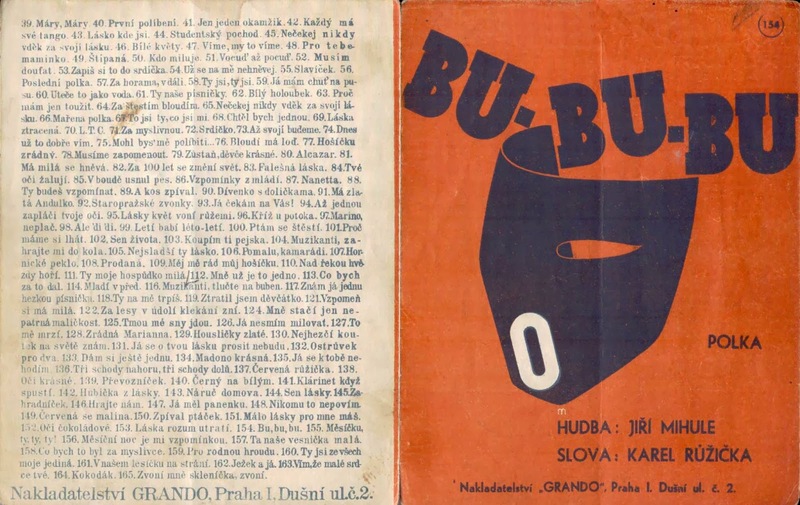 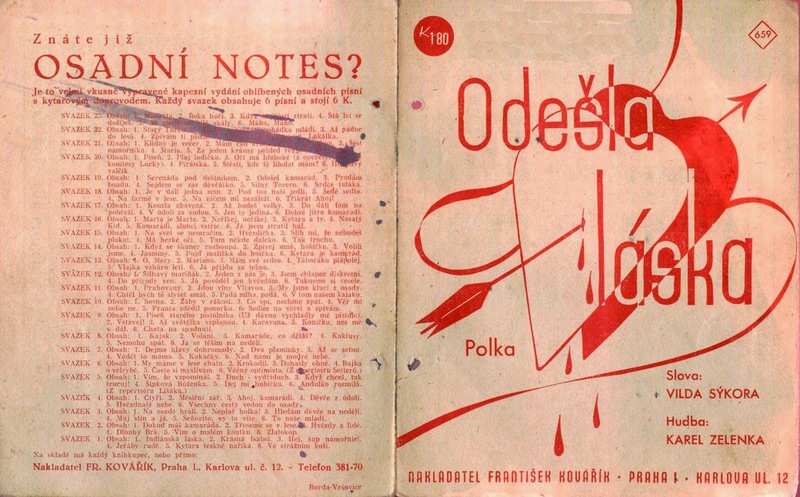 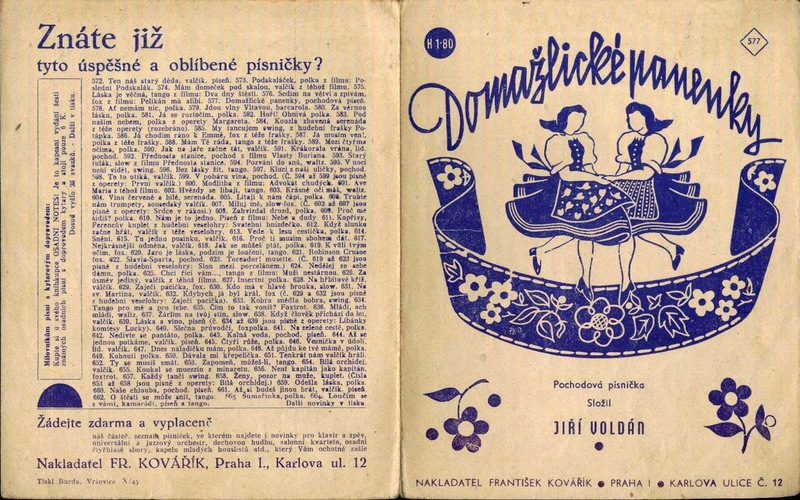 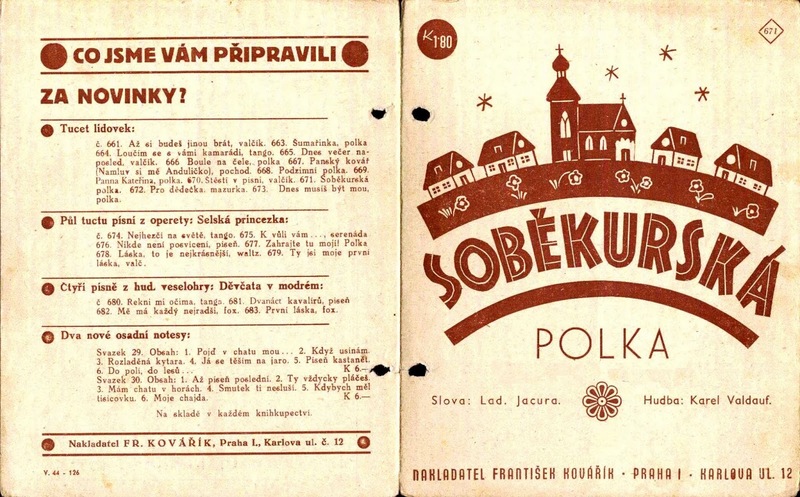 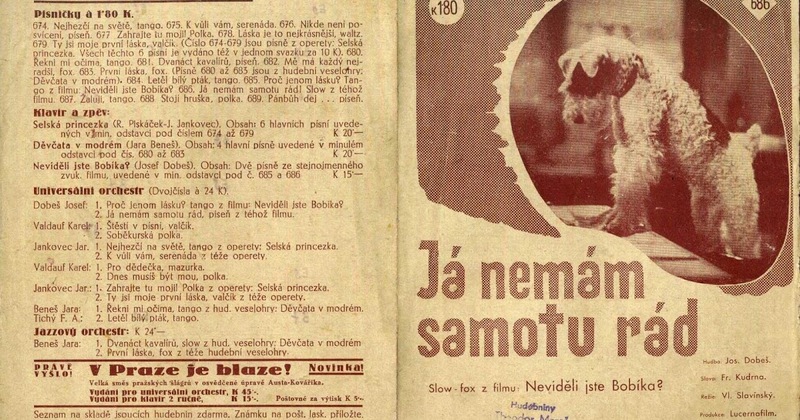 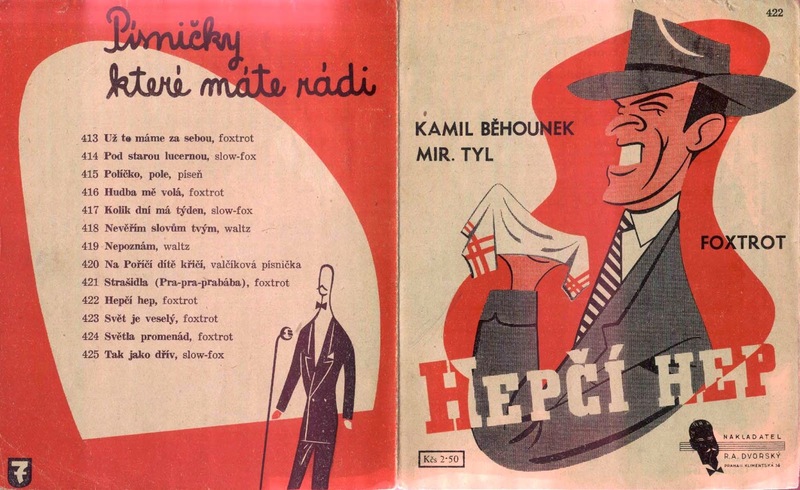 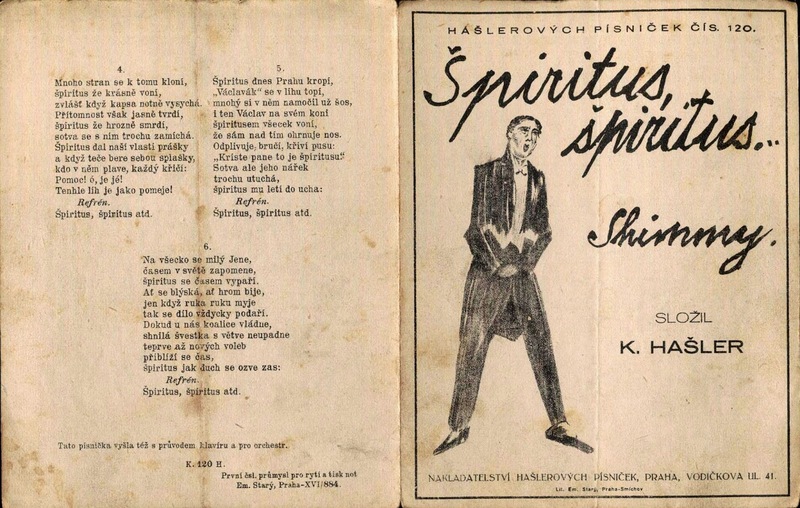 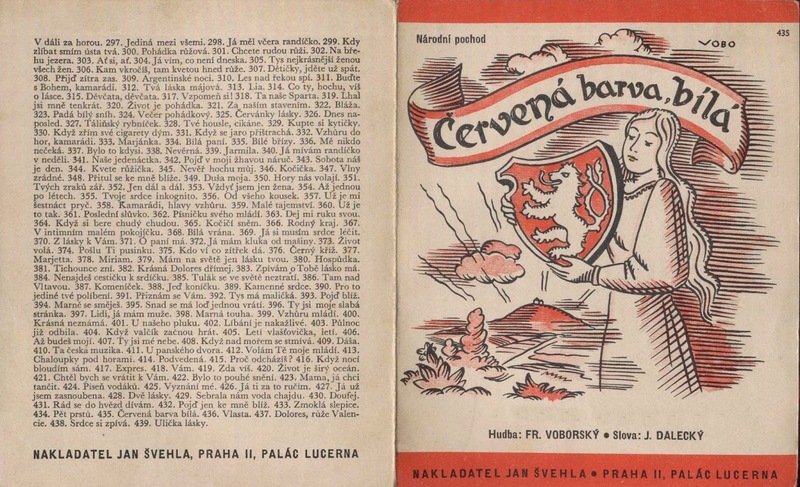 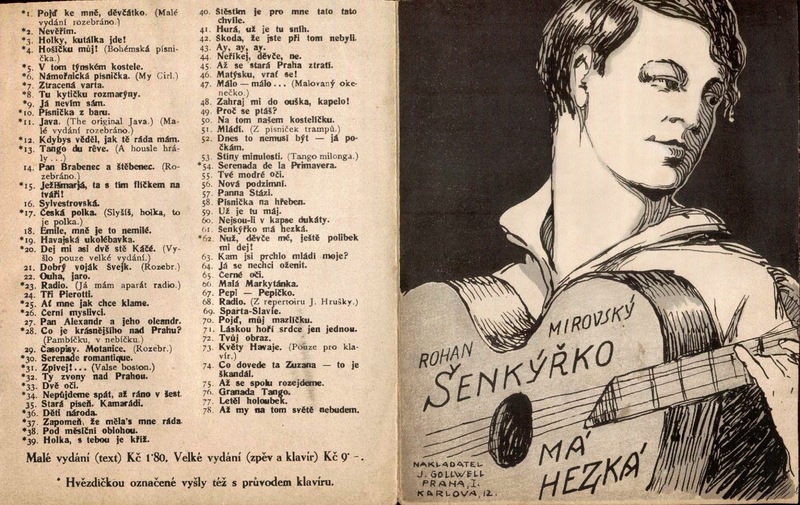 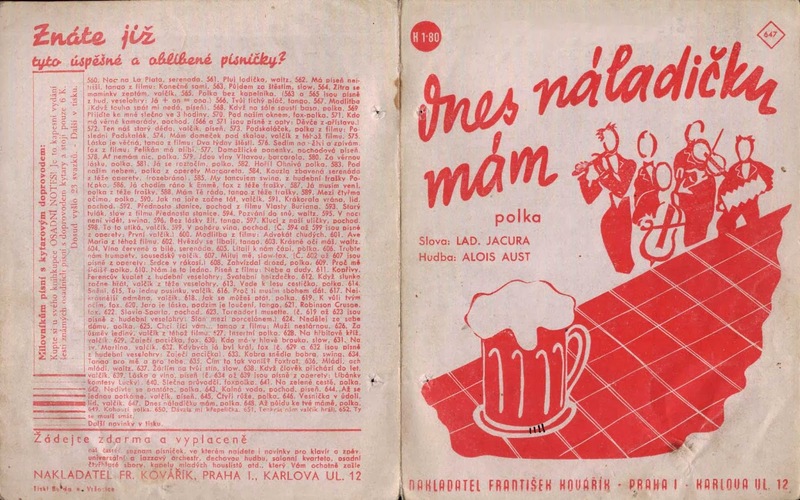 Be it the drawing or illustration or the distinctly Czech layout of text, I feel like each one is a unique treasure. 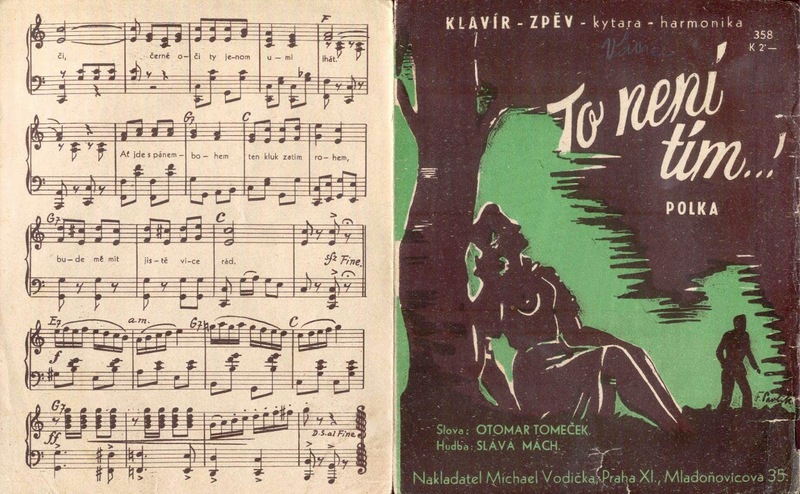 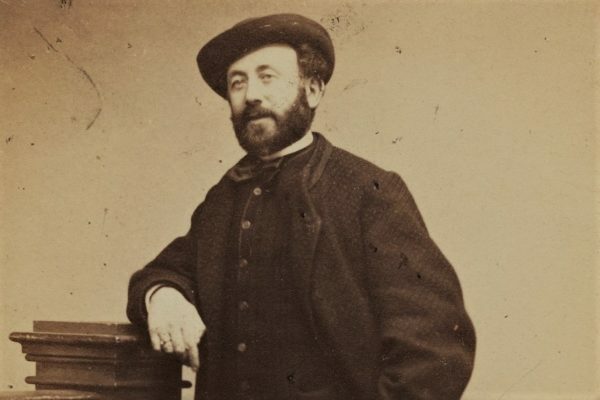 Today I am sharing some of my personal favorites, and where possible, links to the songs as well. 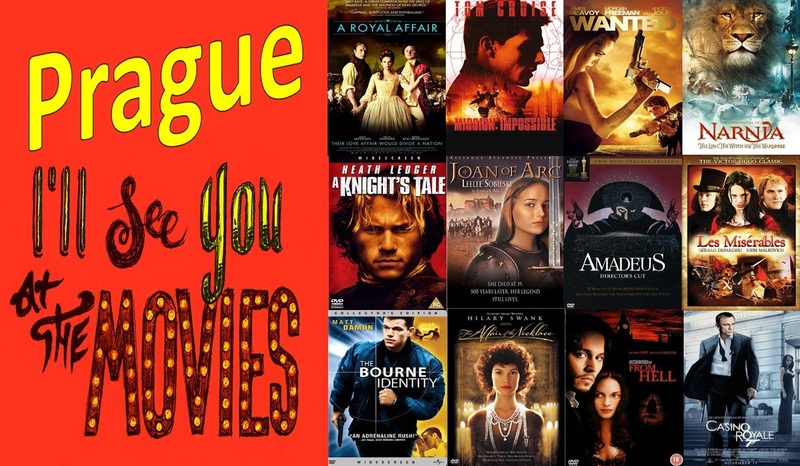 And that sums up the collection I have gathered for you today. 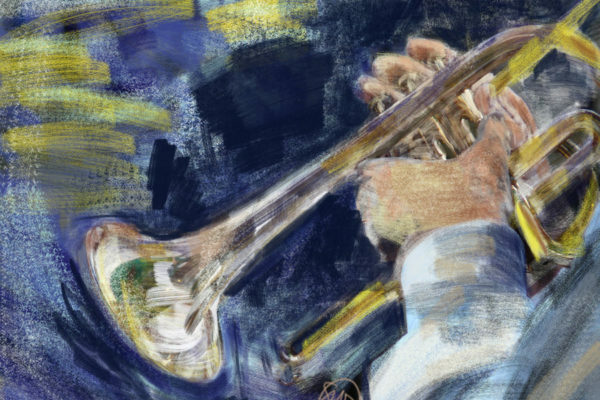 I hope you enjoyed all of the music as much as I have!